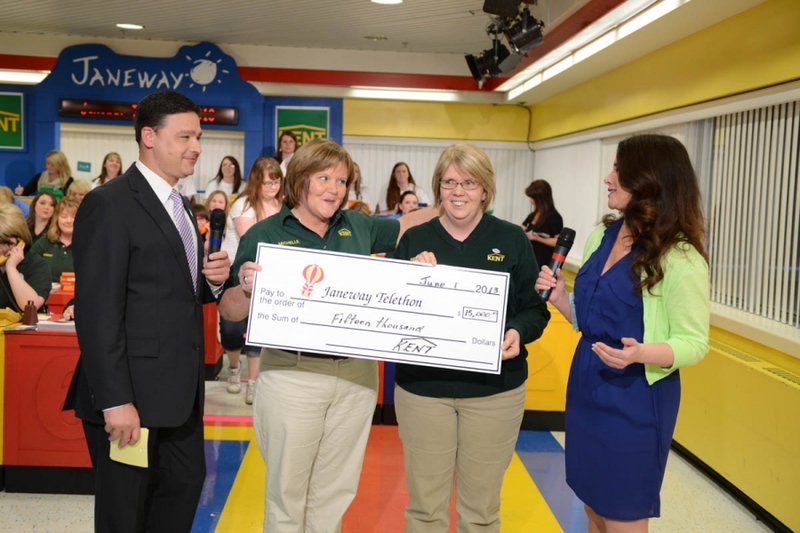 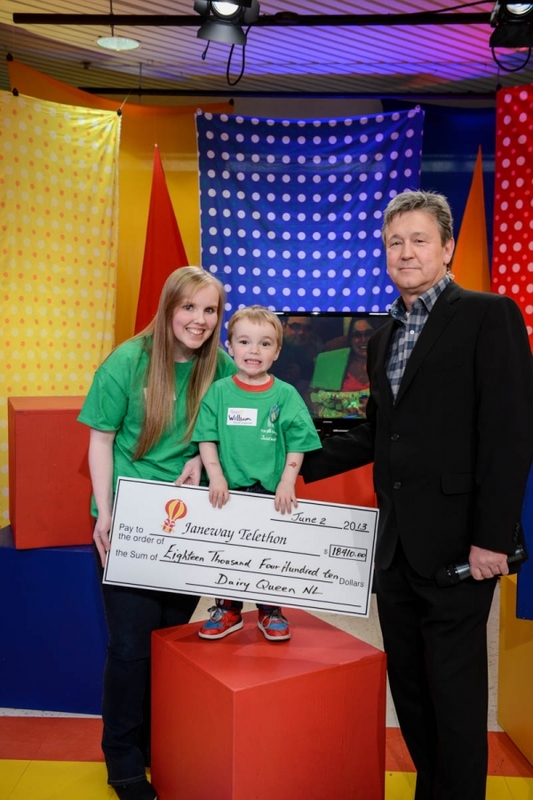 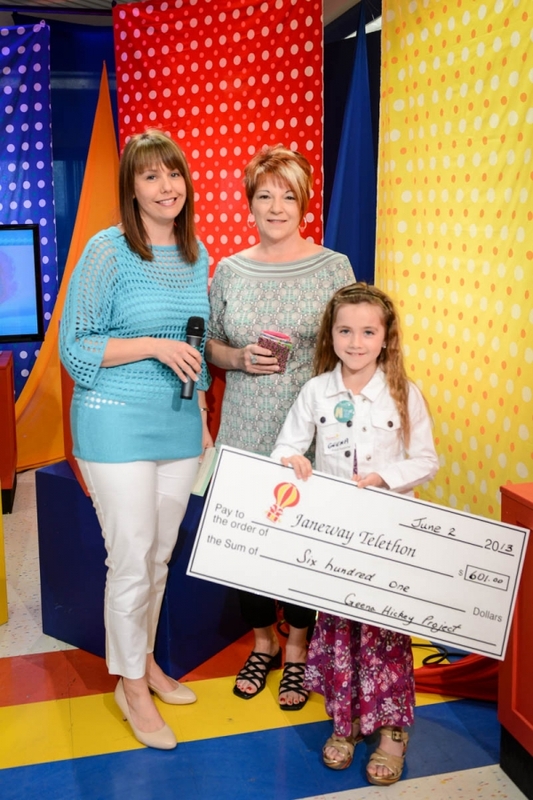 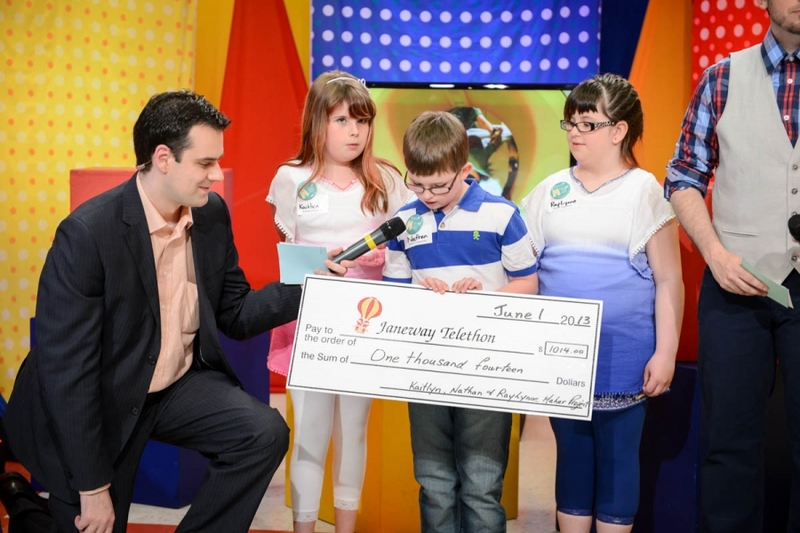 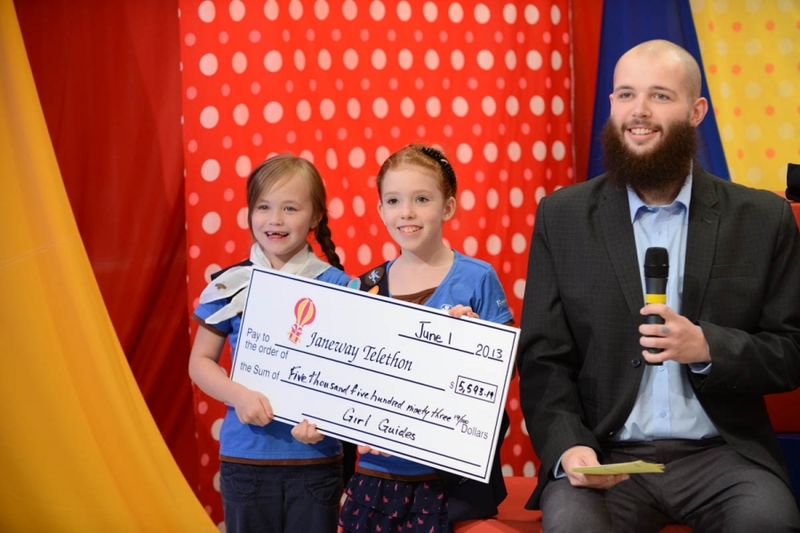 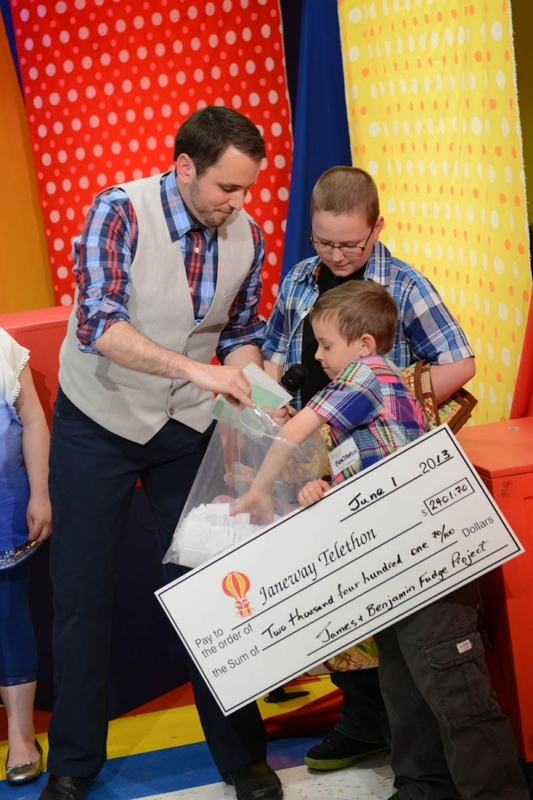 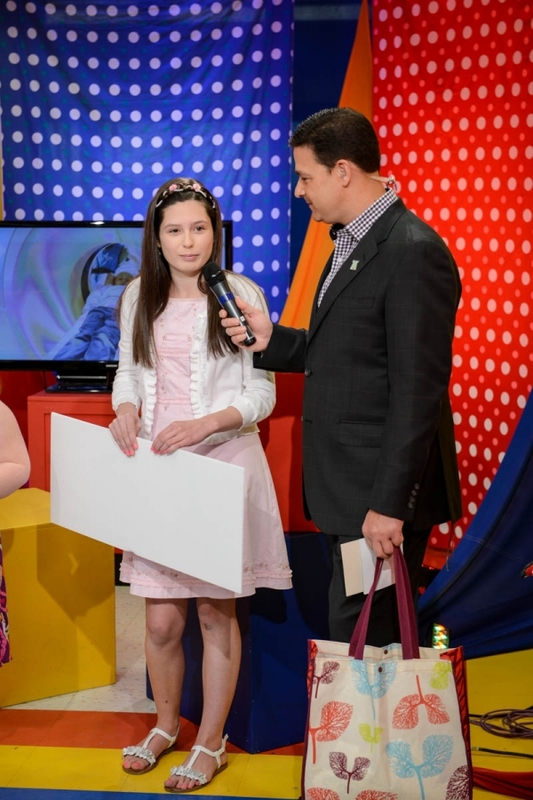 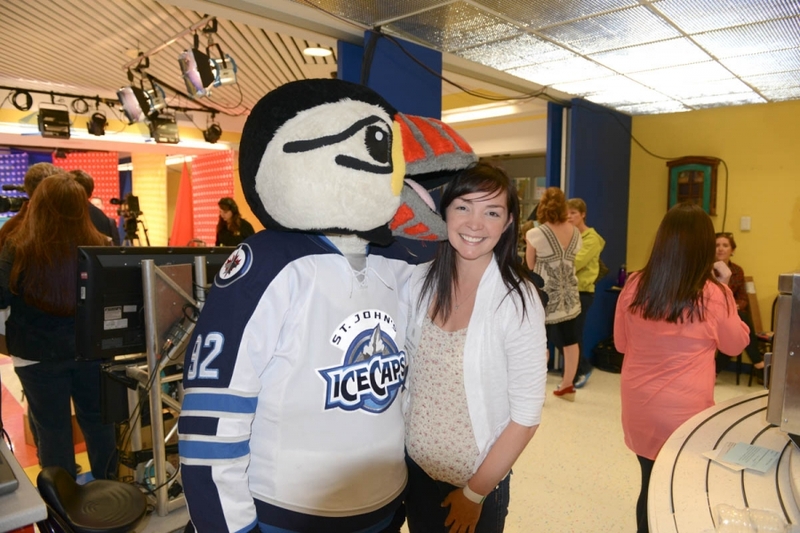 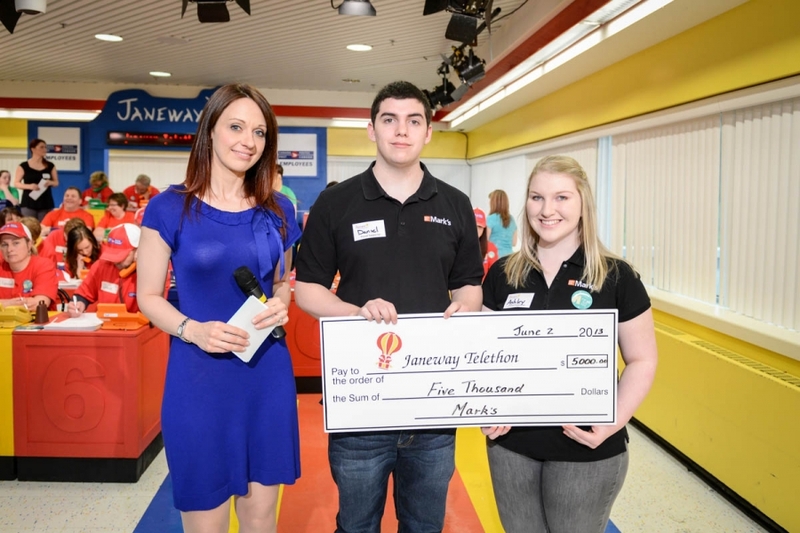 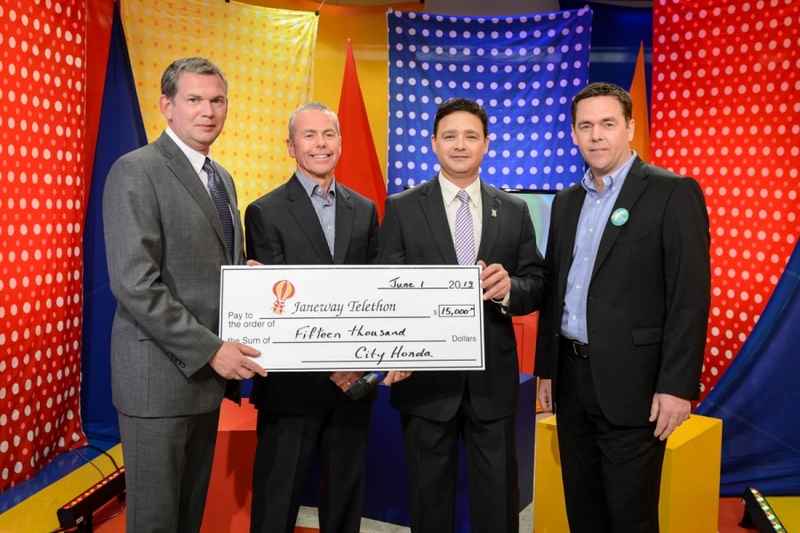 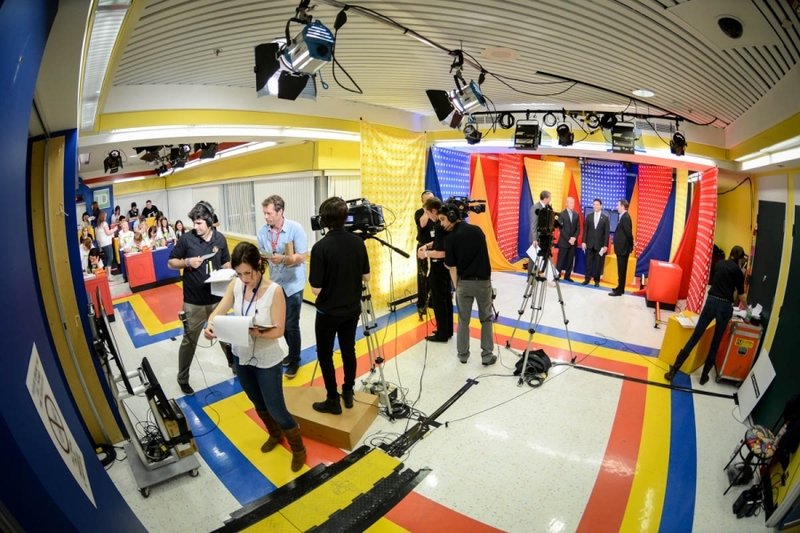 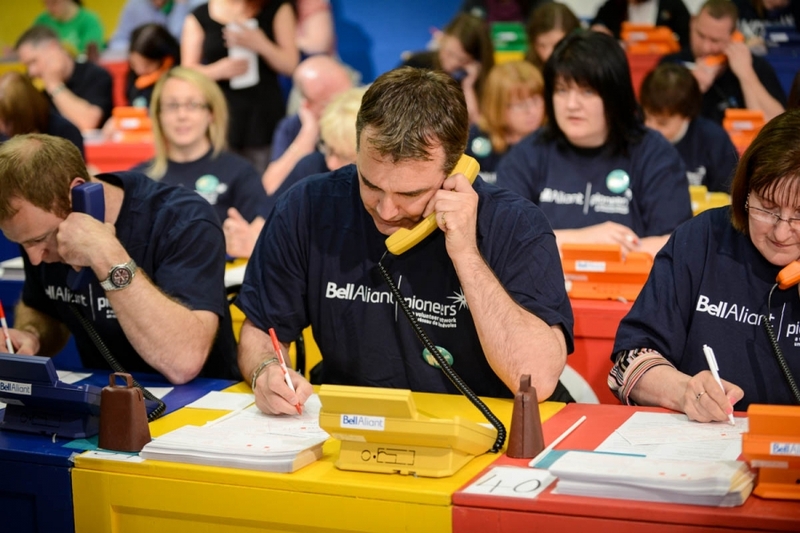 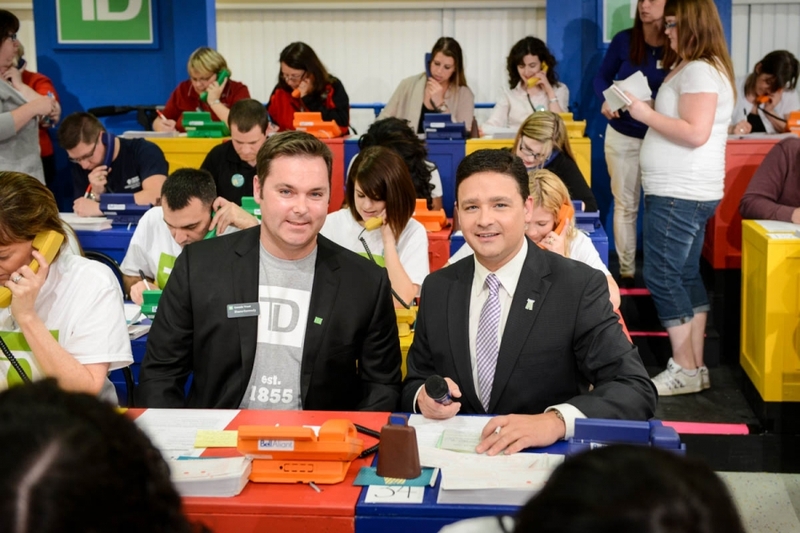 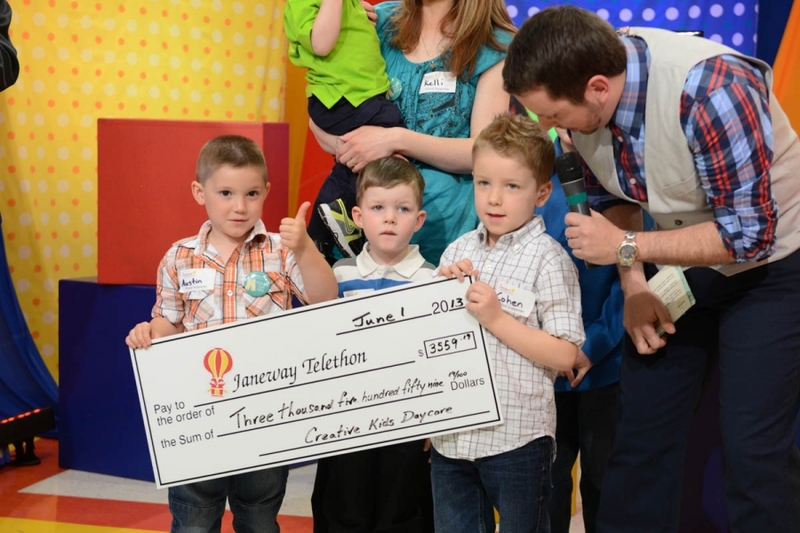 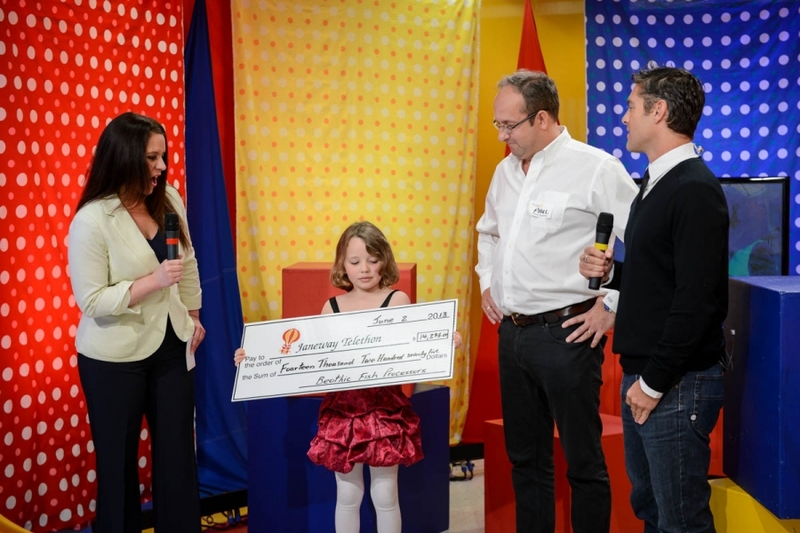 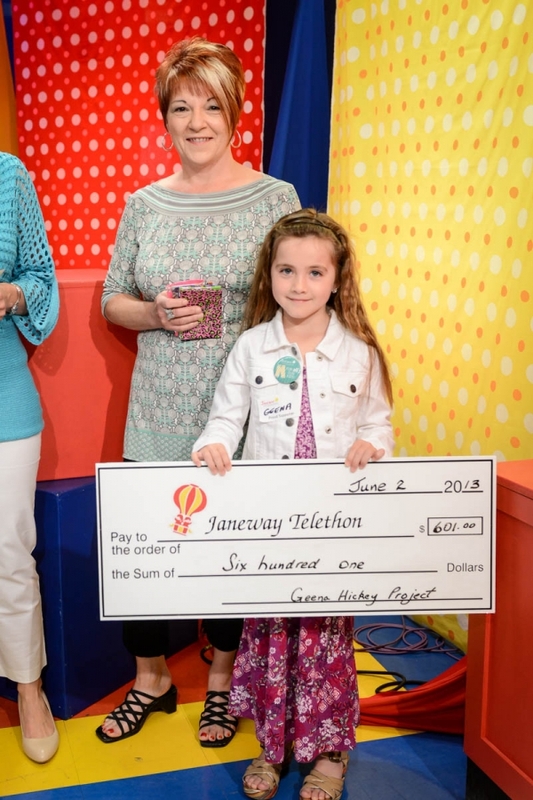 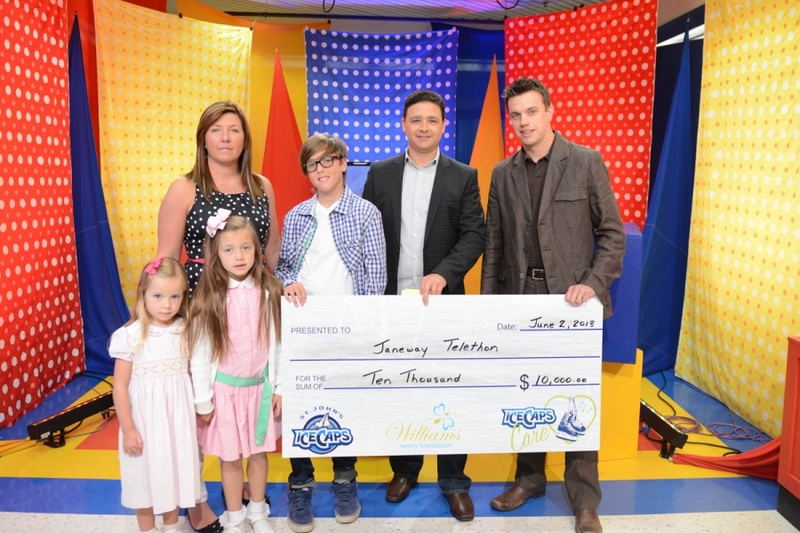 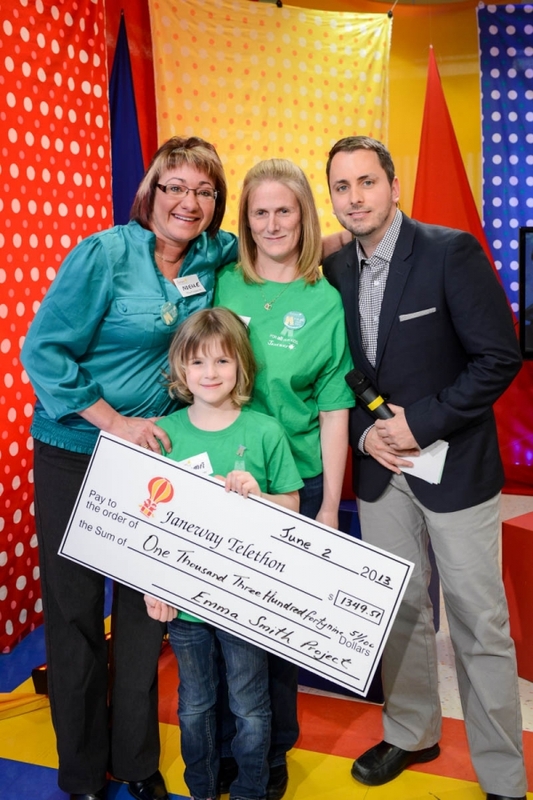 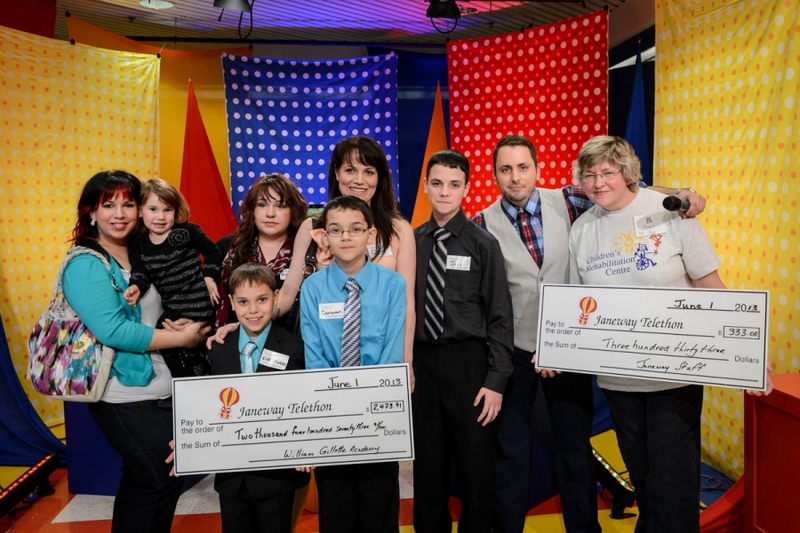 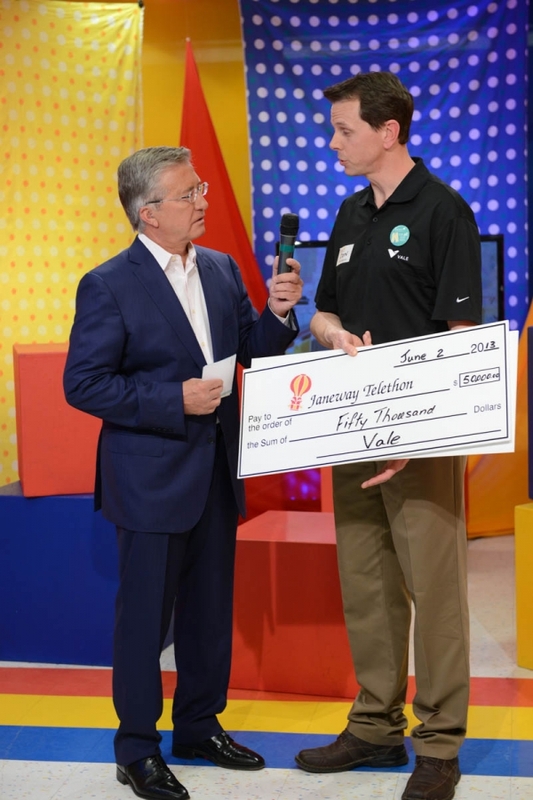 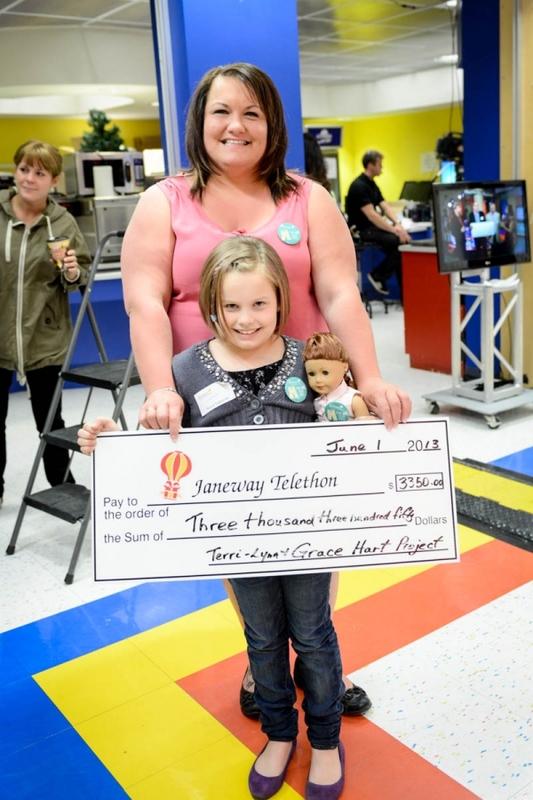 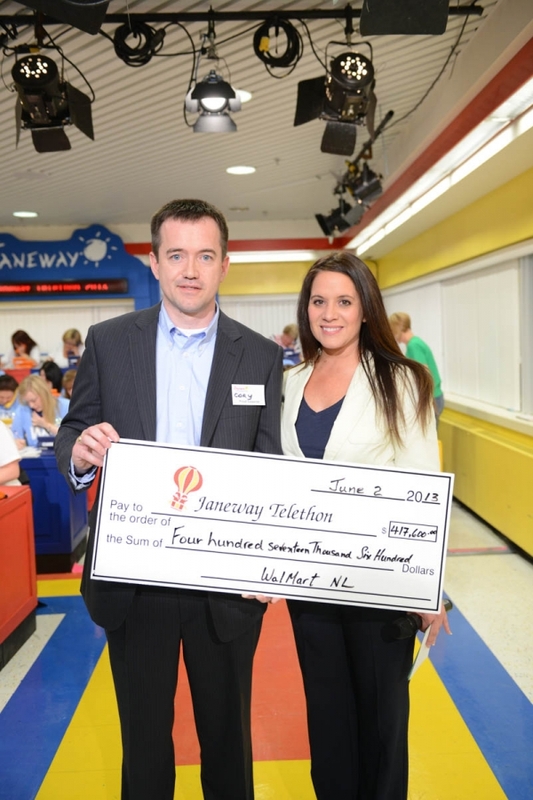 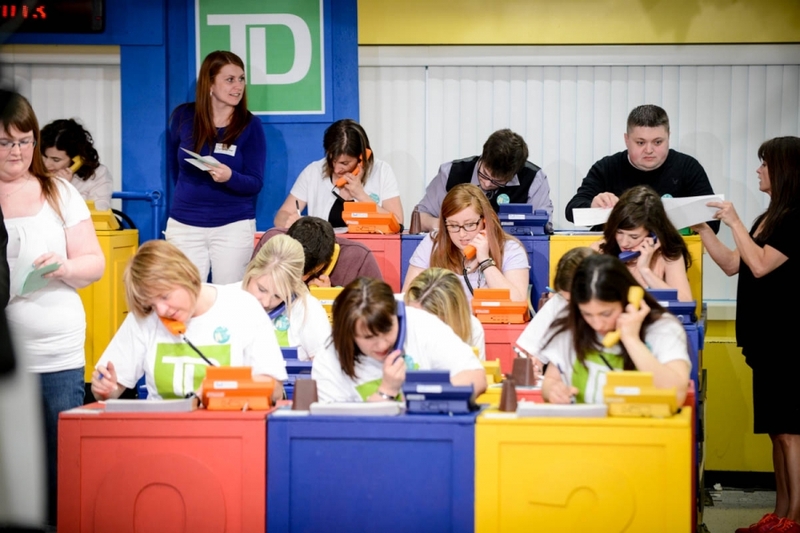 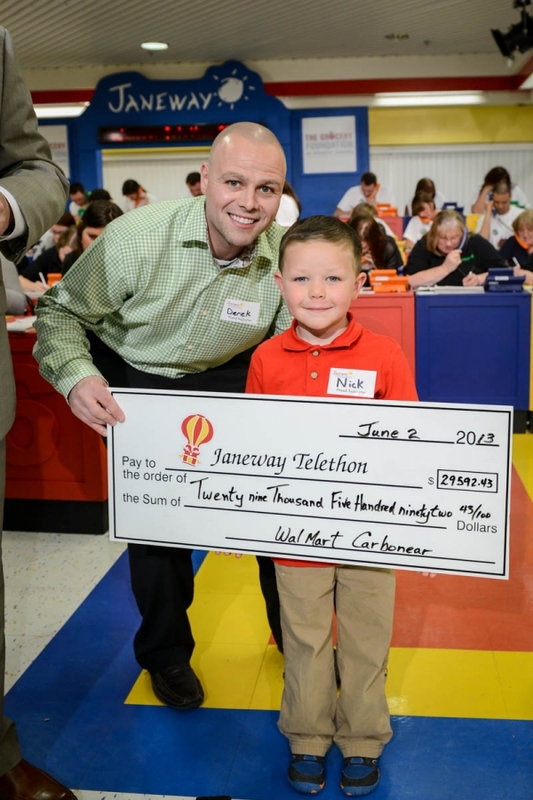 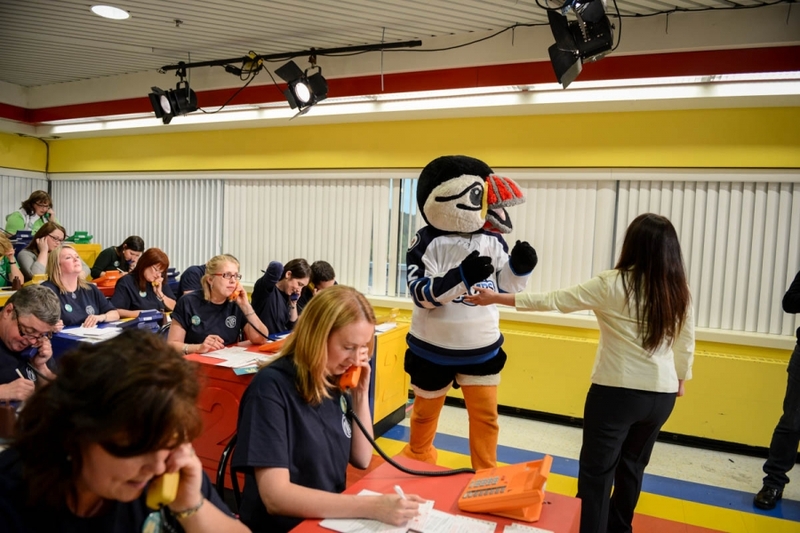 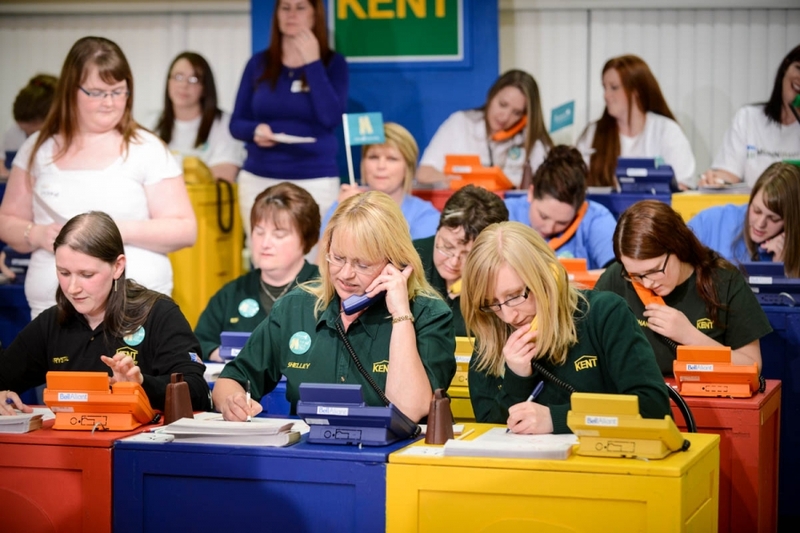 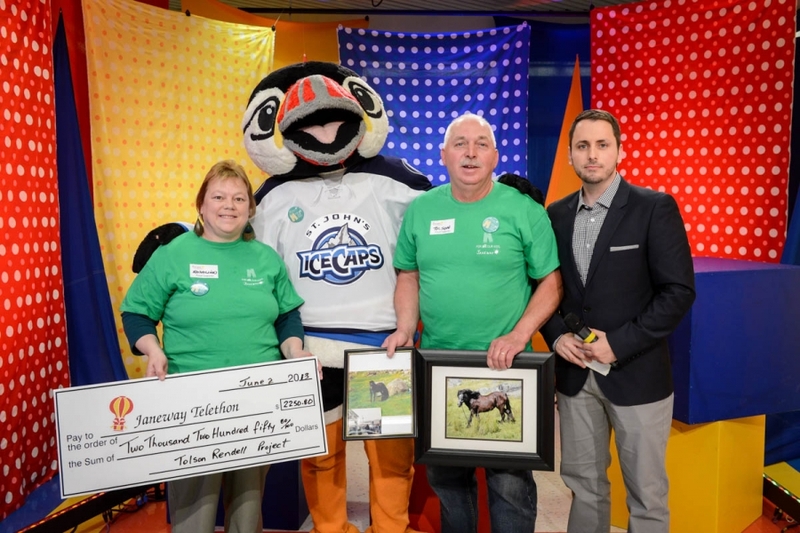 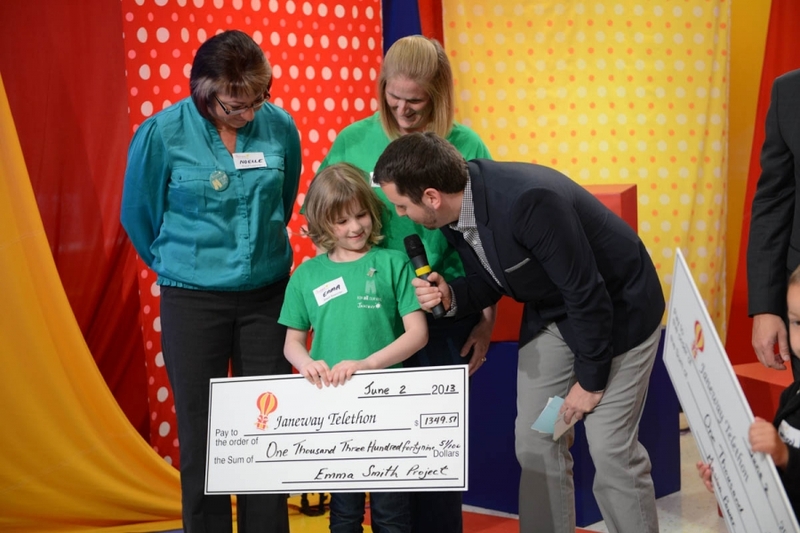 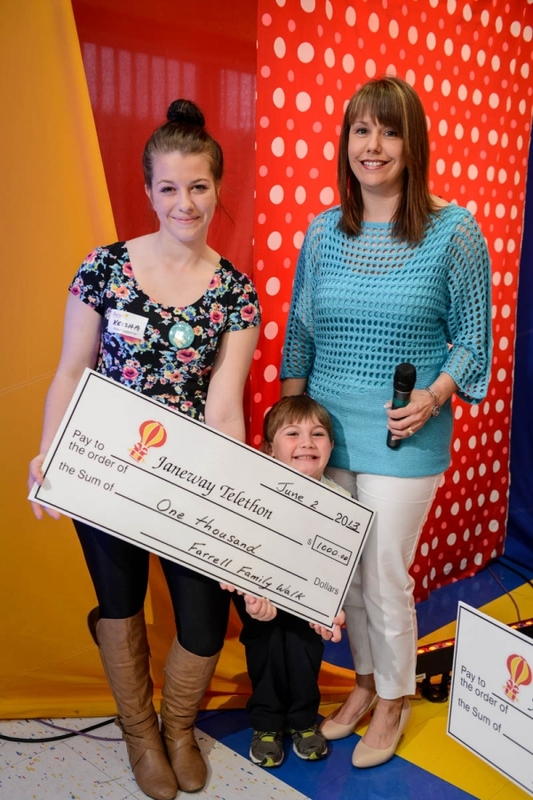 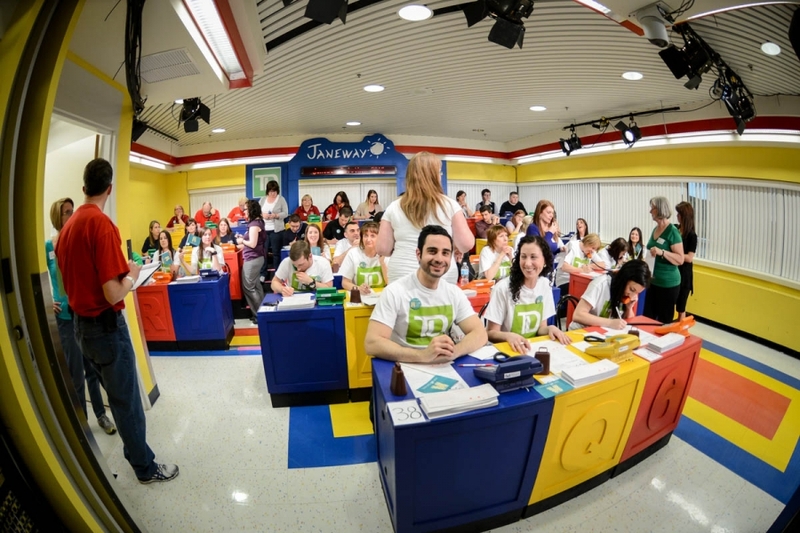 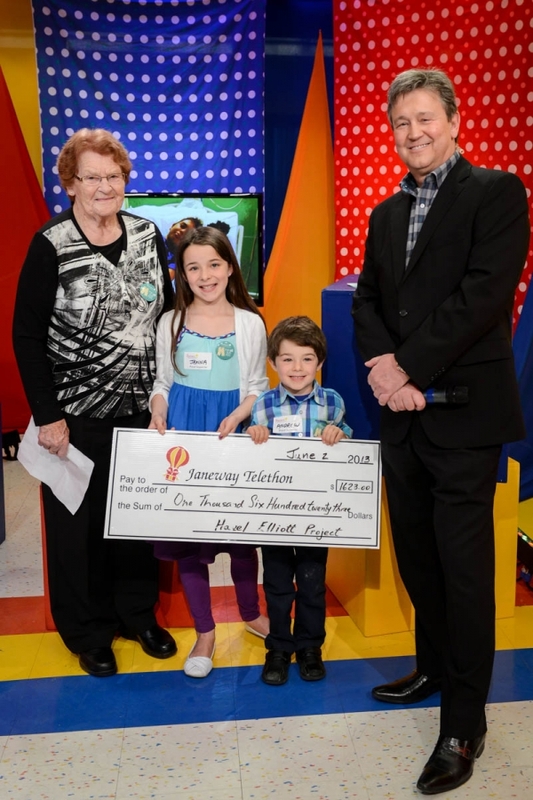 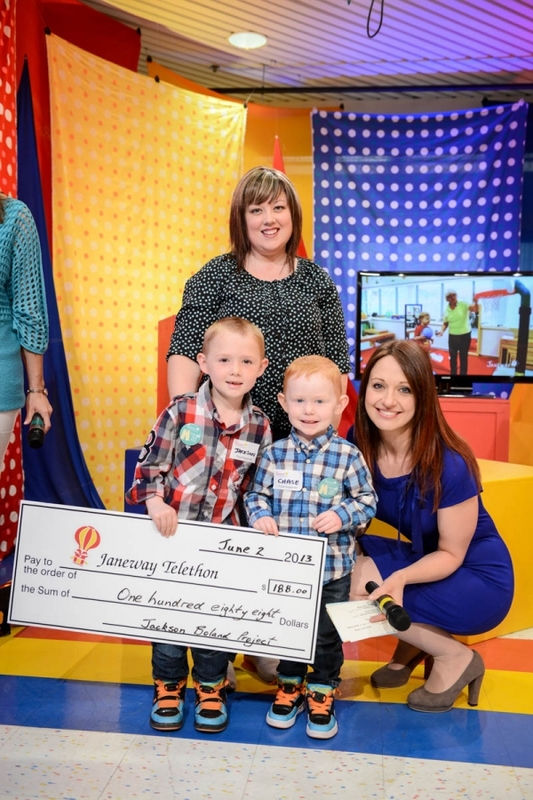 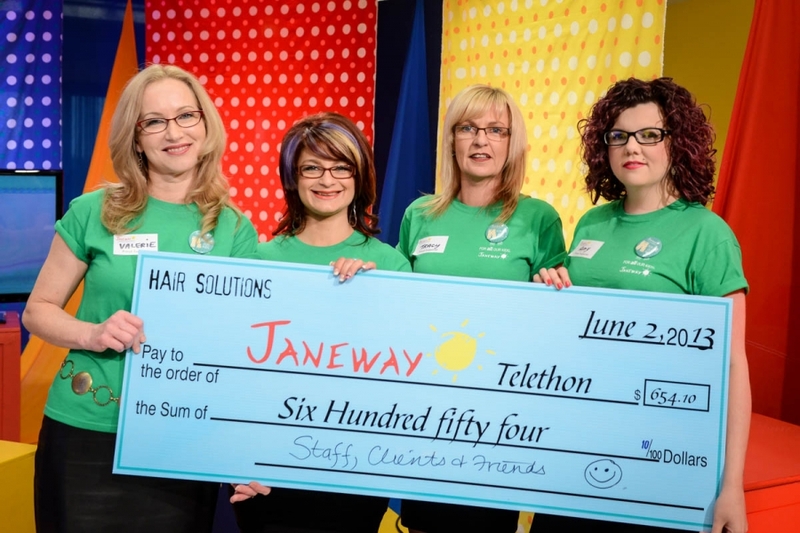 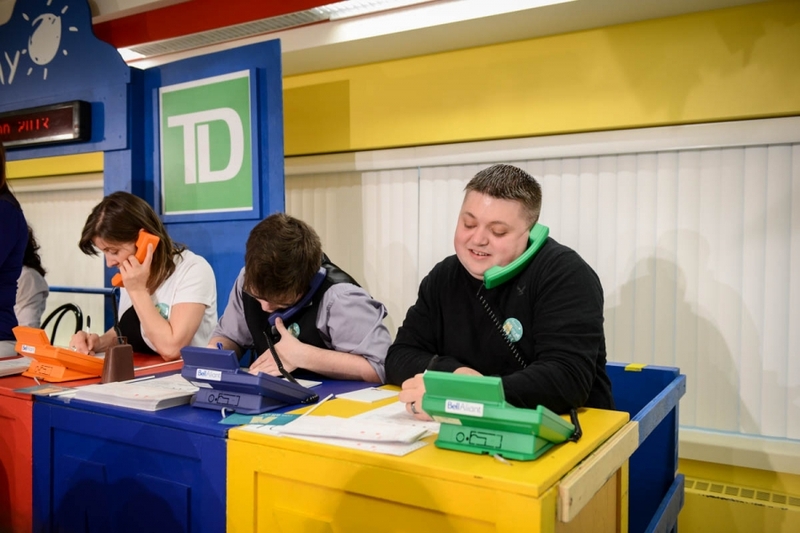 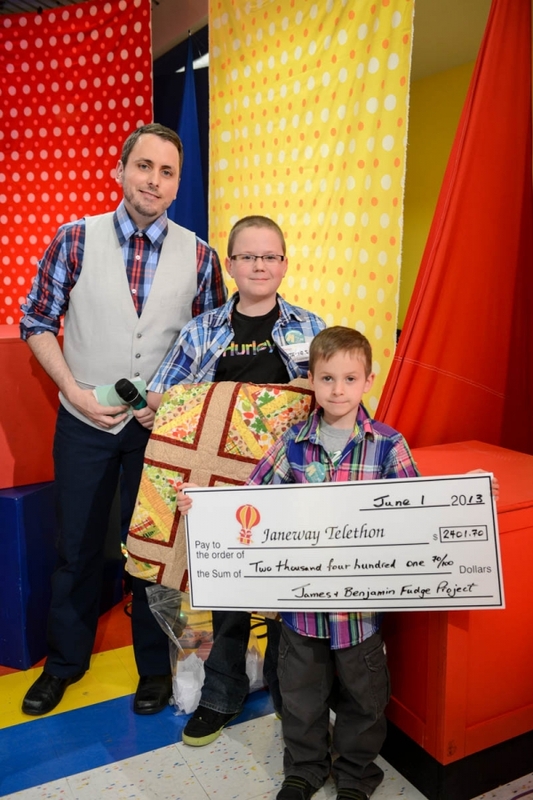 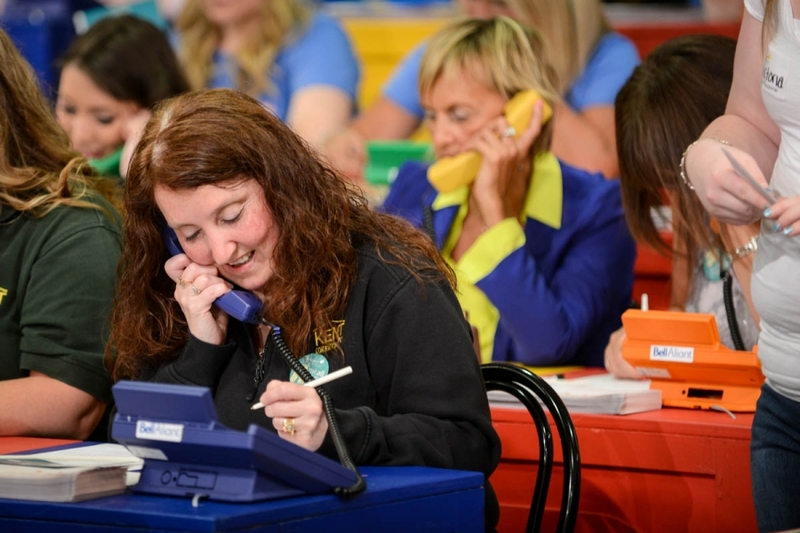 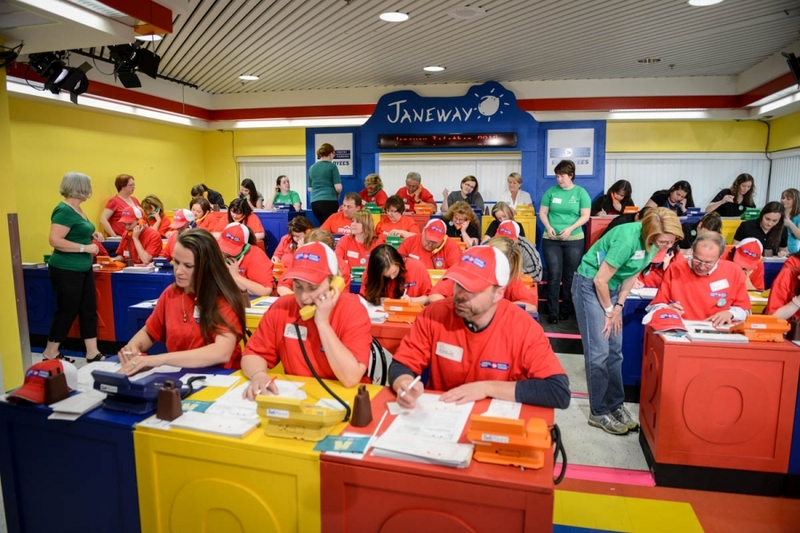 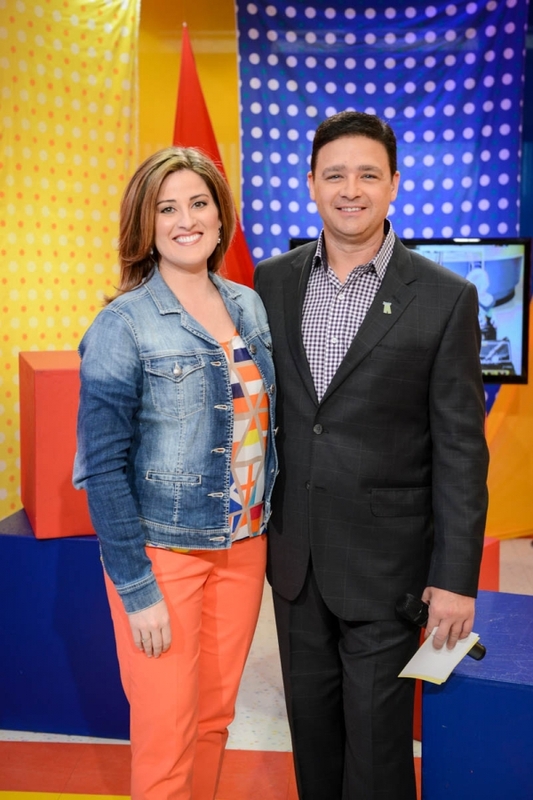 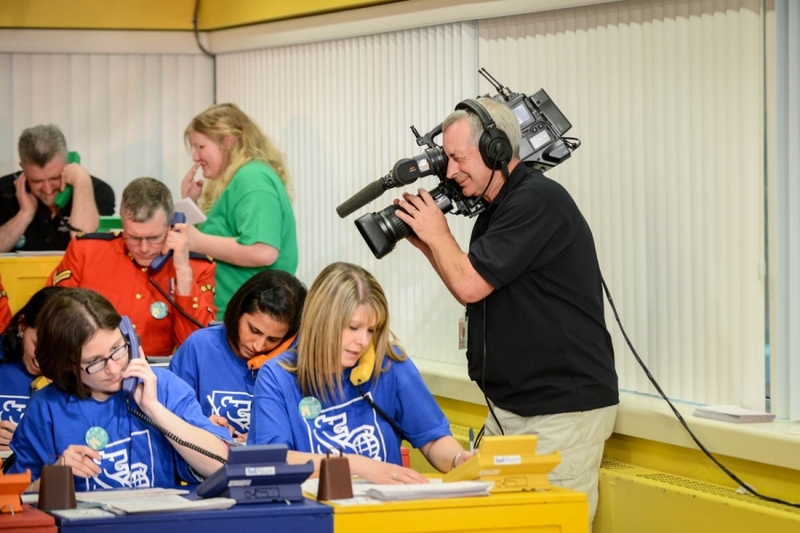 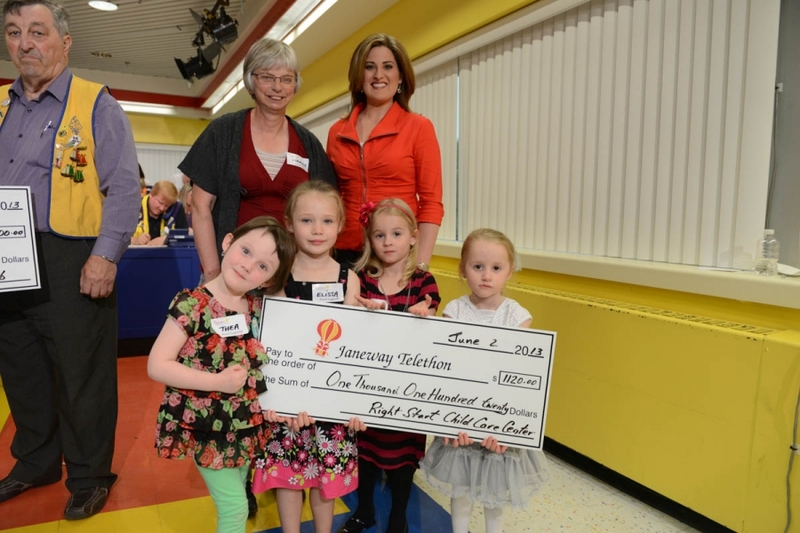 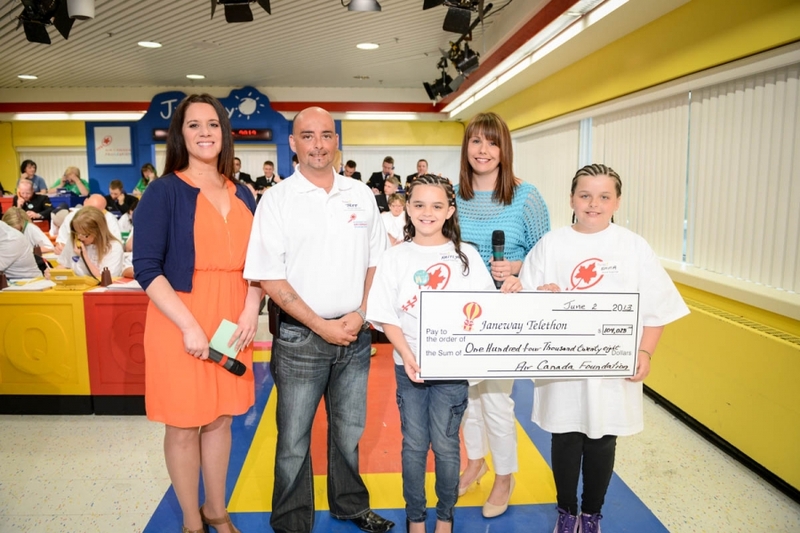 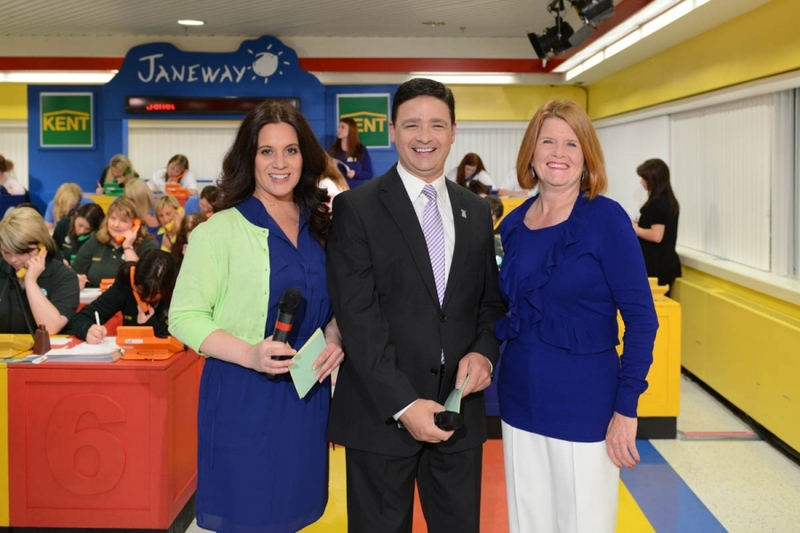 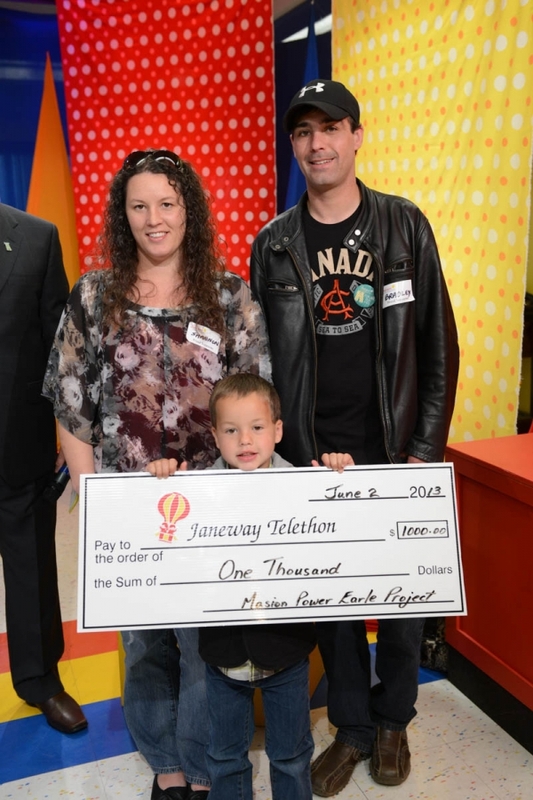 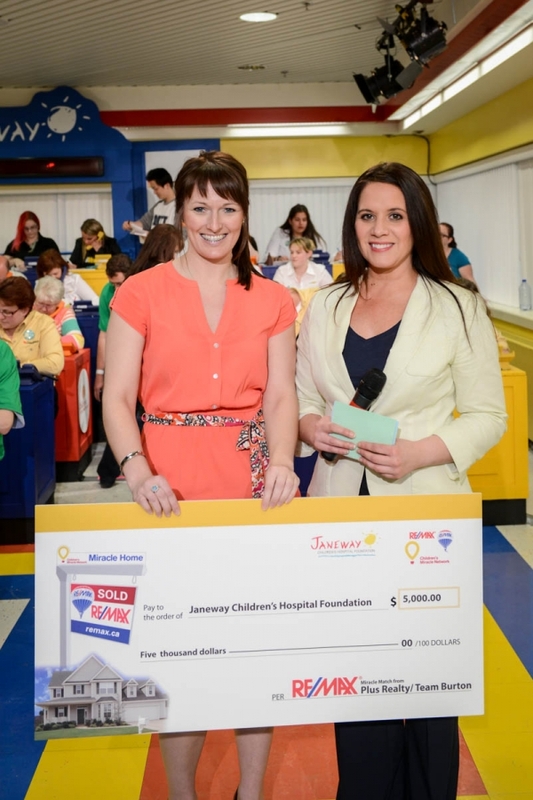 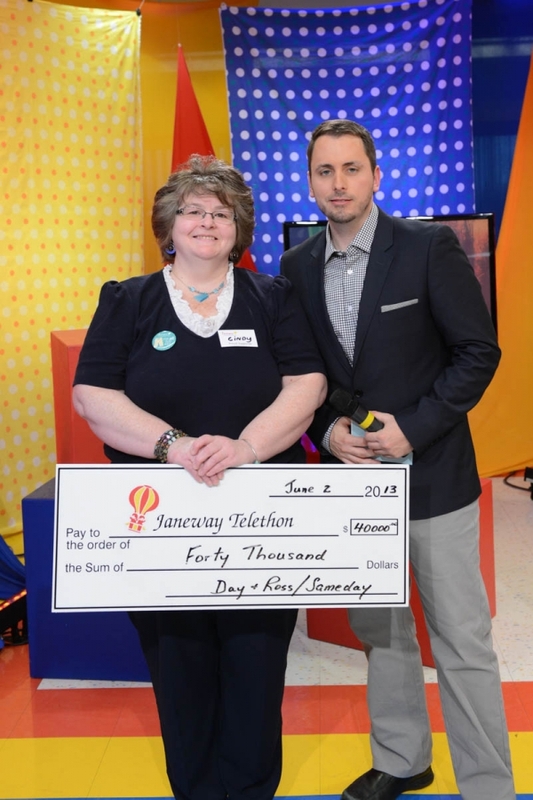 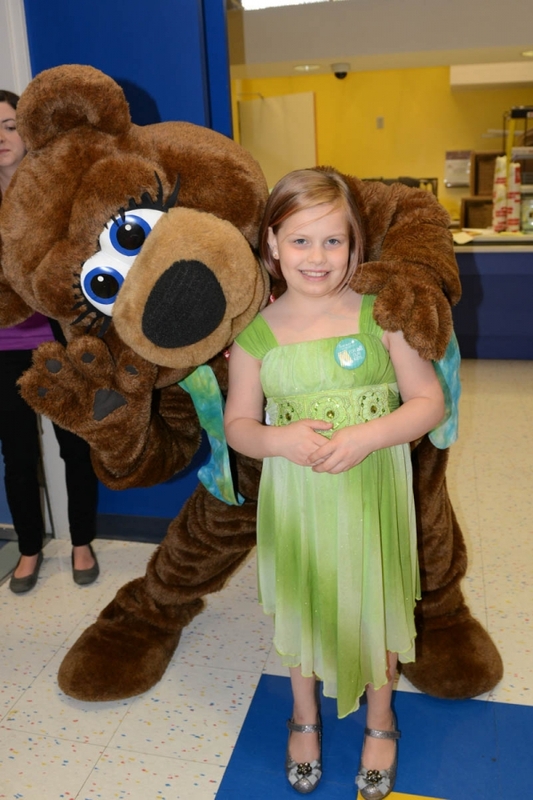 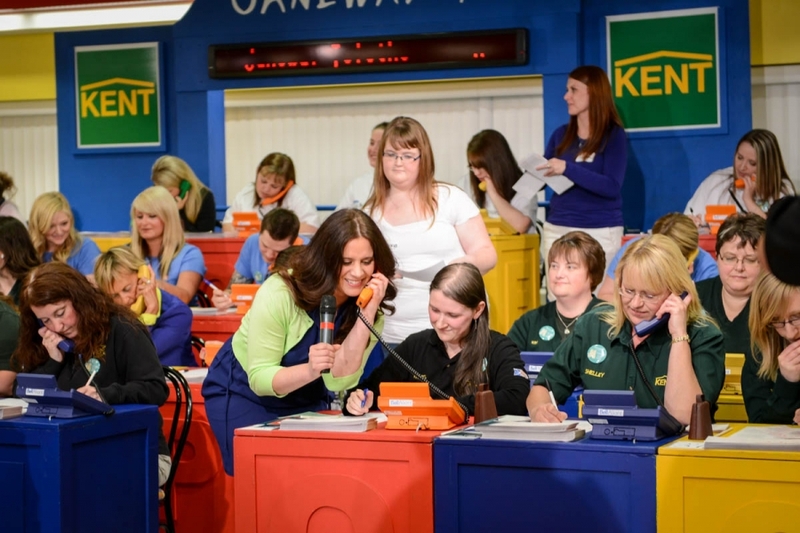 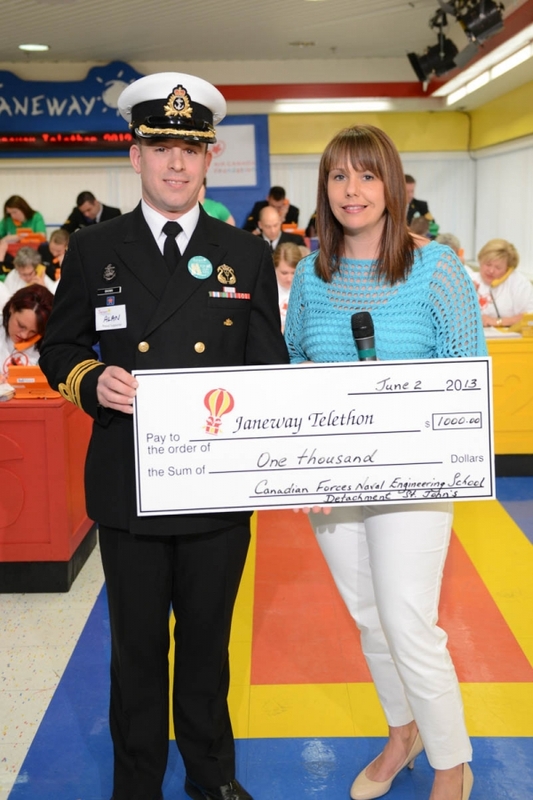 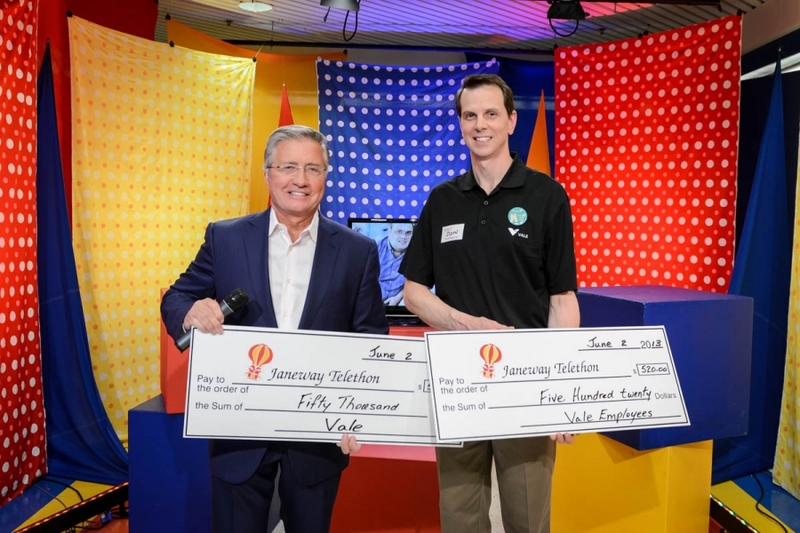 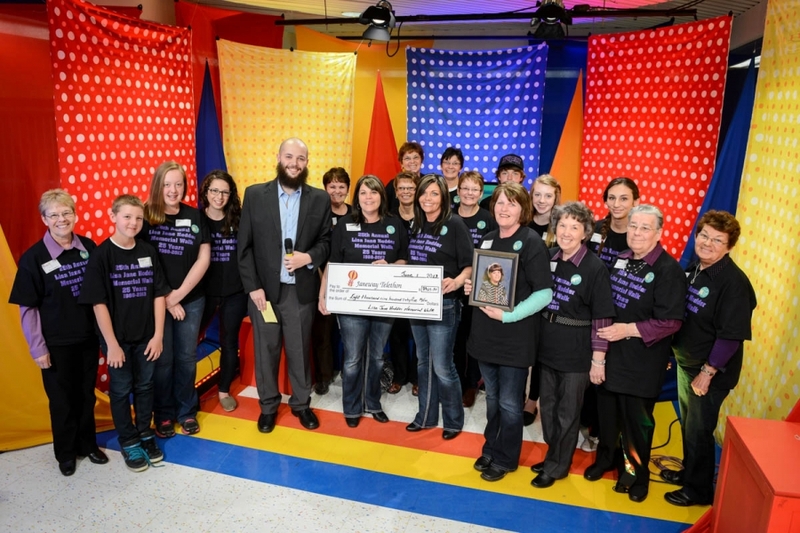 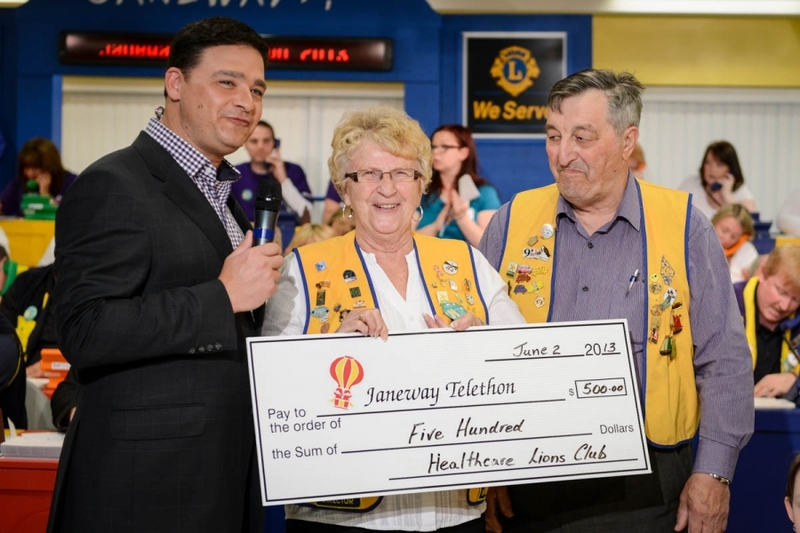 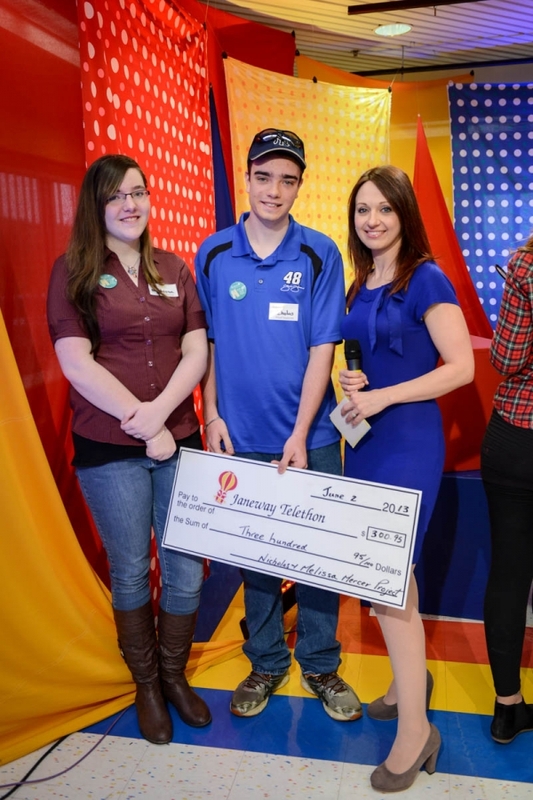 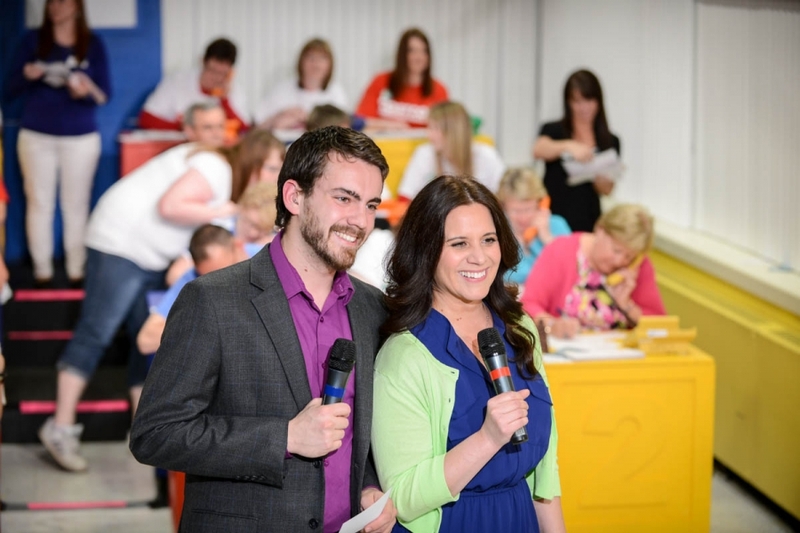 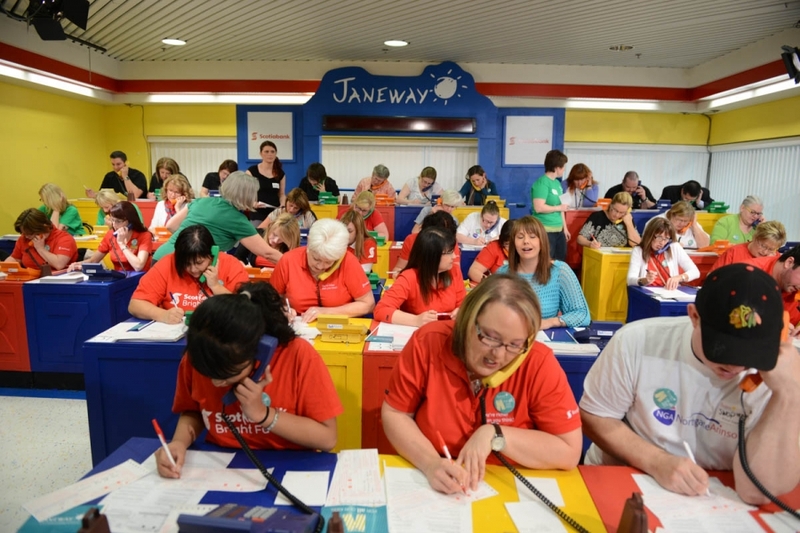 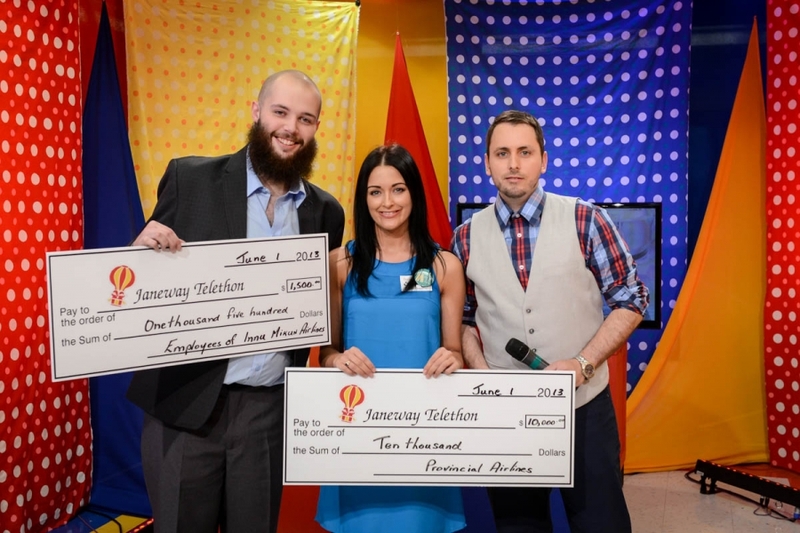 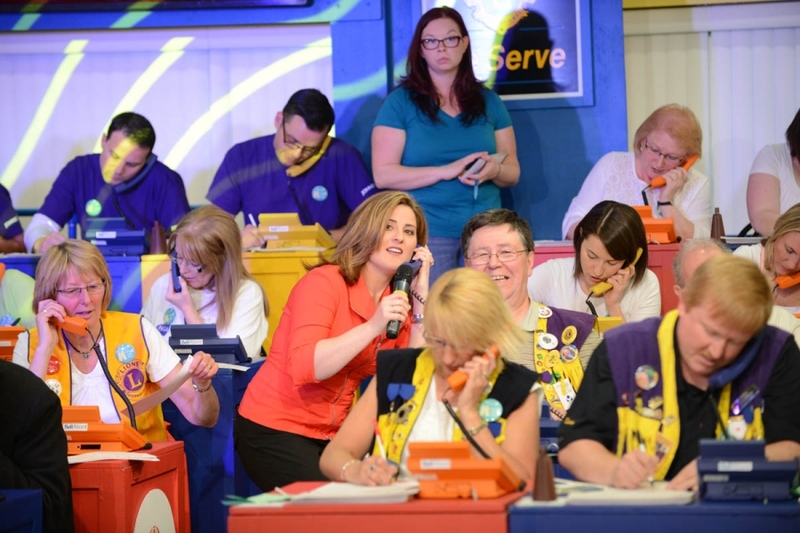 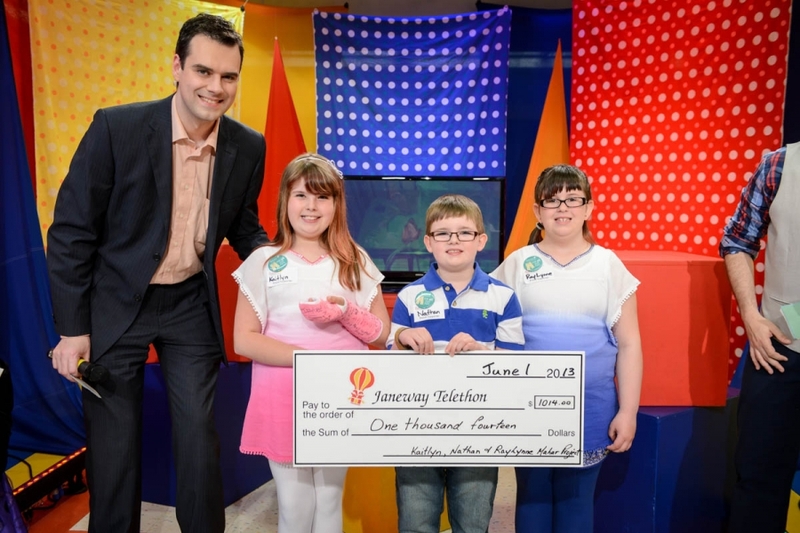 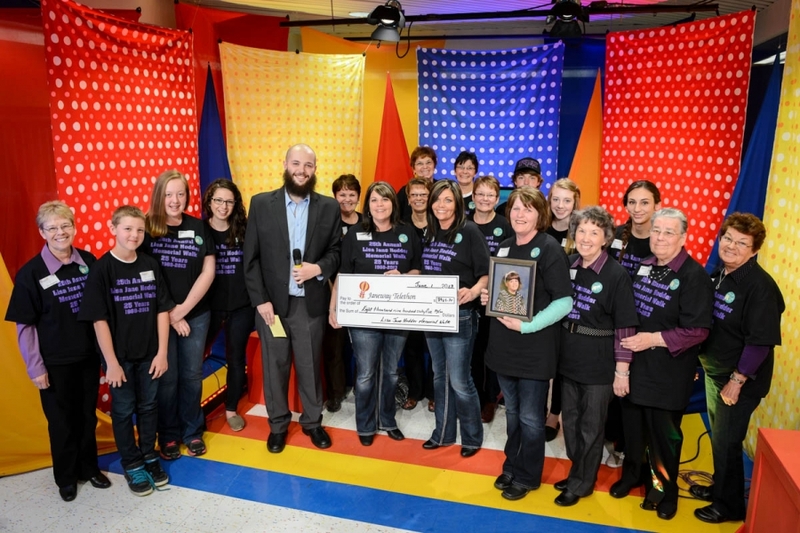 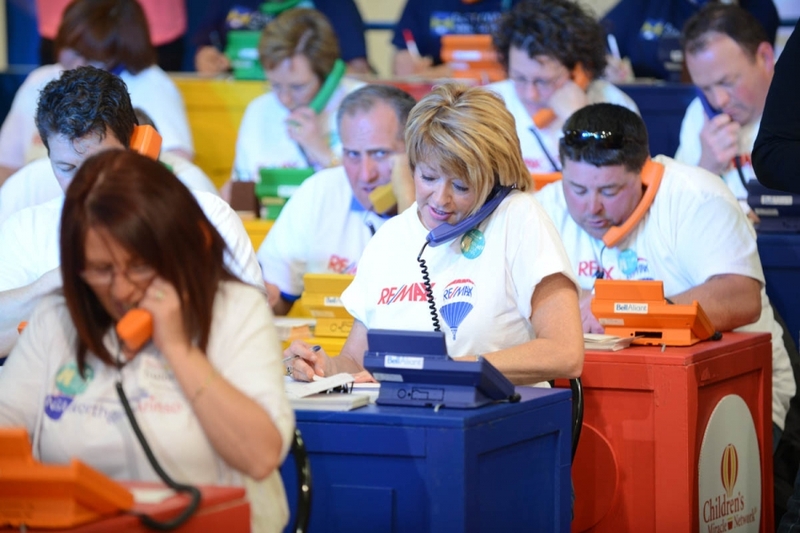 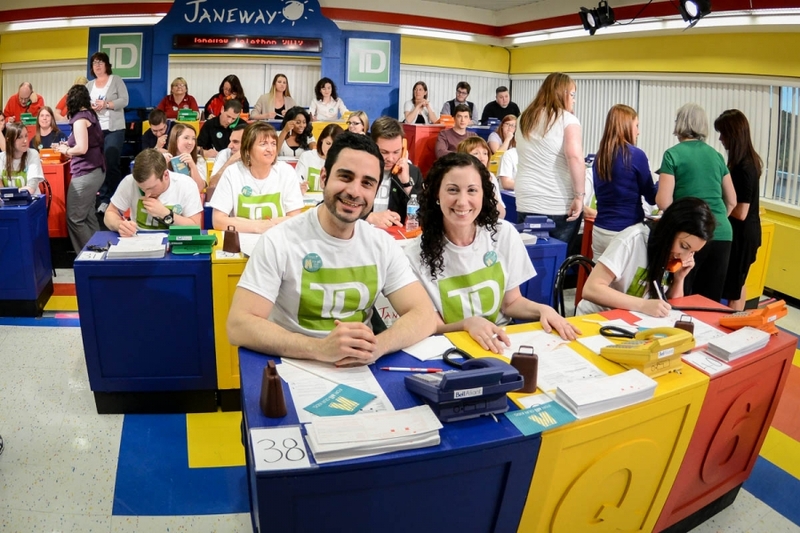 Every year, the Janeway Hospital has it’s annual telethon, raising money to support hospital care for sick kids from across the province. 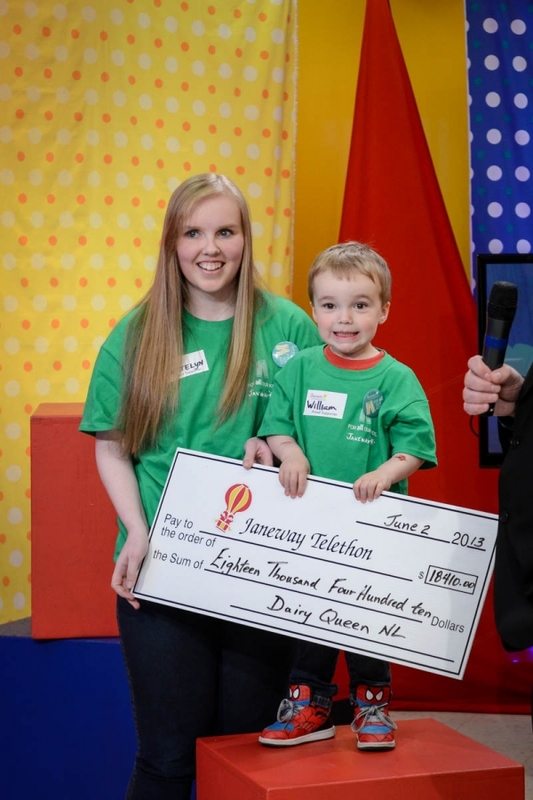 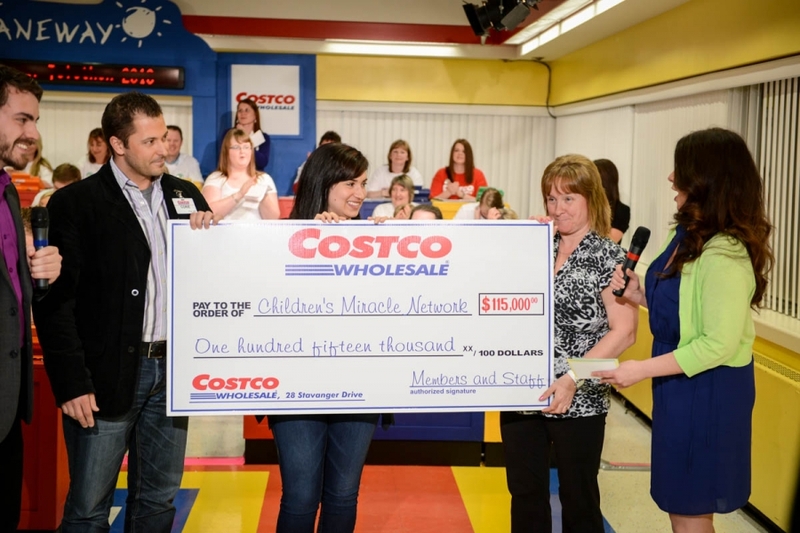 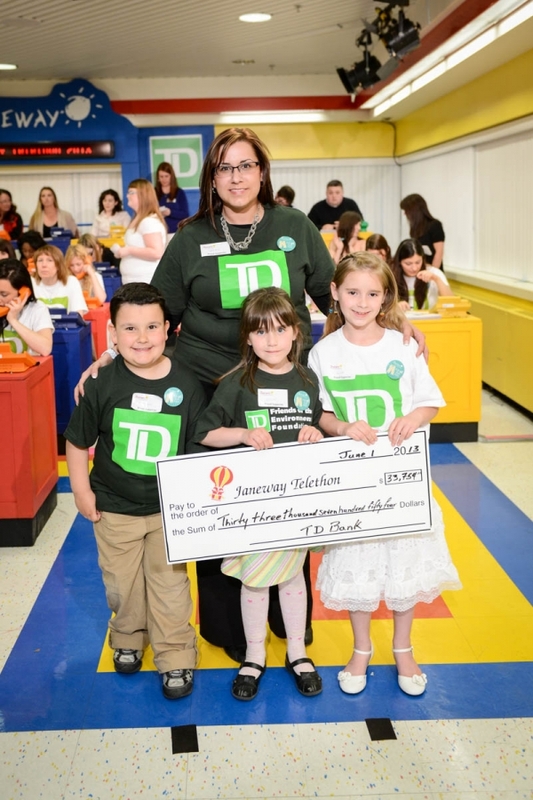 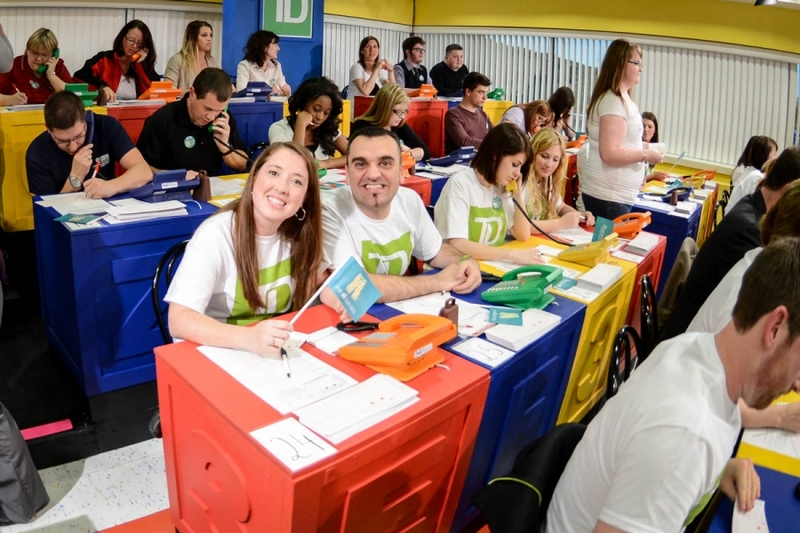 This year was a record-breaker, with almost $3,000,000 raised through the generosity of the people of Newfoundland, Labrador and beyond. 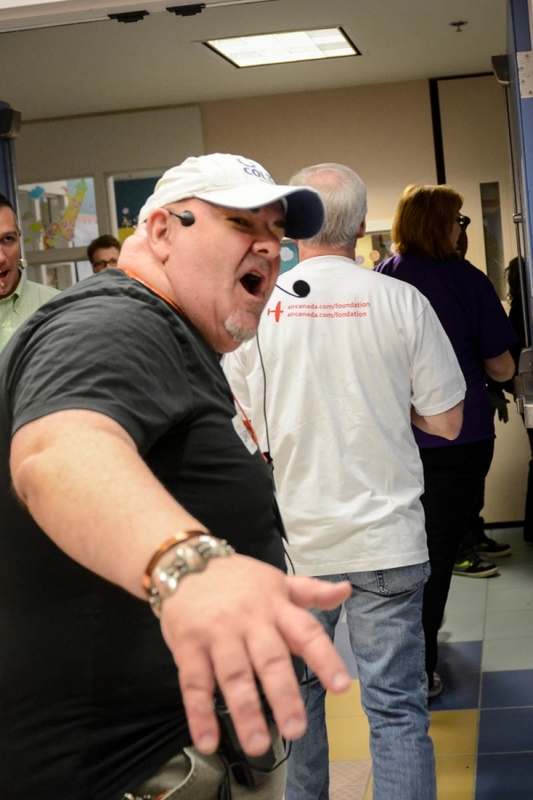 I had the opportunity to participate behind the scenes this past weekend and take photos of some of the donors, volunteers, hospital staff and production team that made it possible. 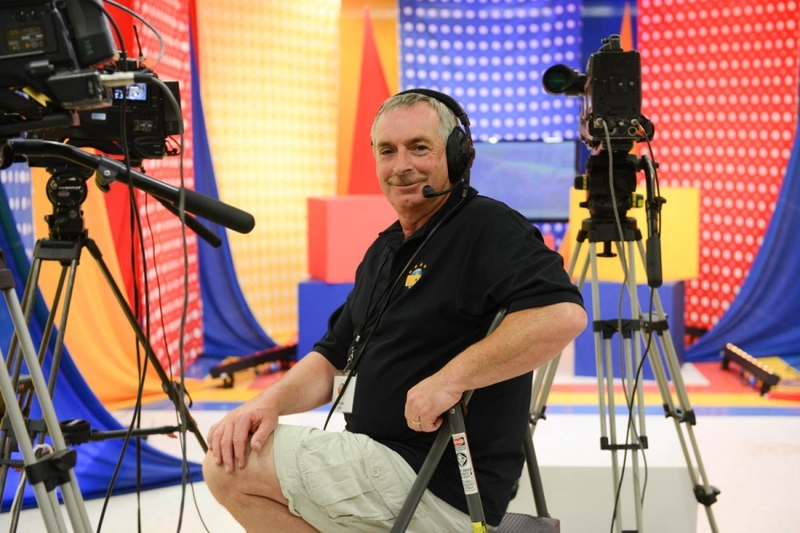 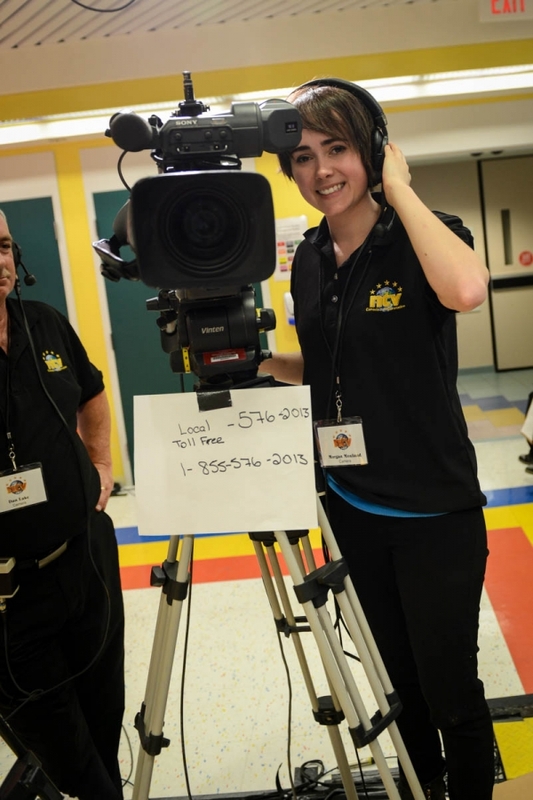 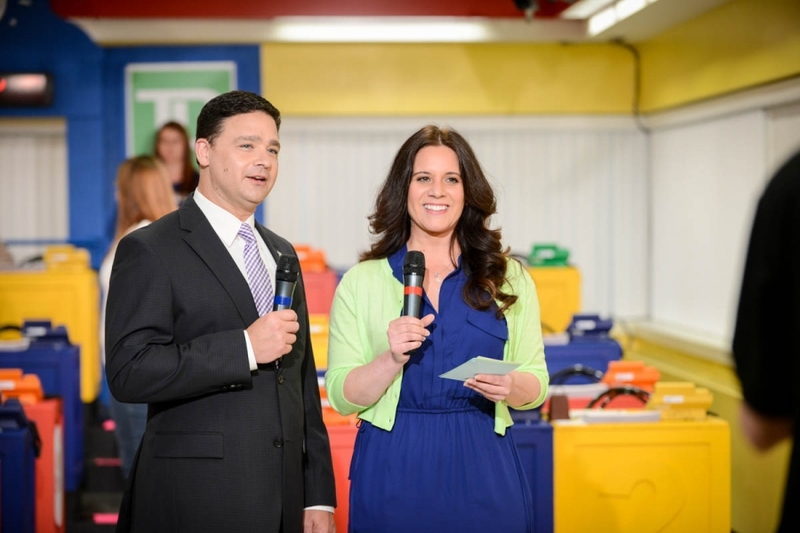 NTV and Wavelight Productions teamed up to produce a fantastic live broadcast. 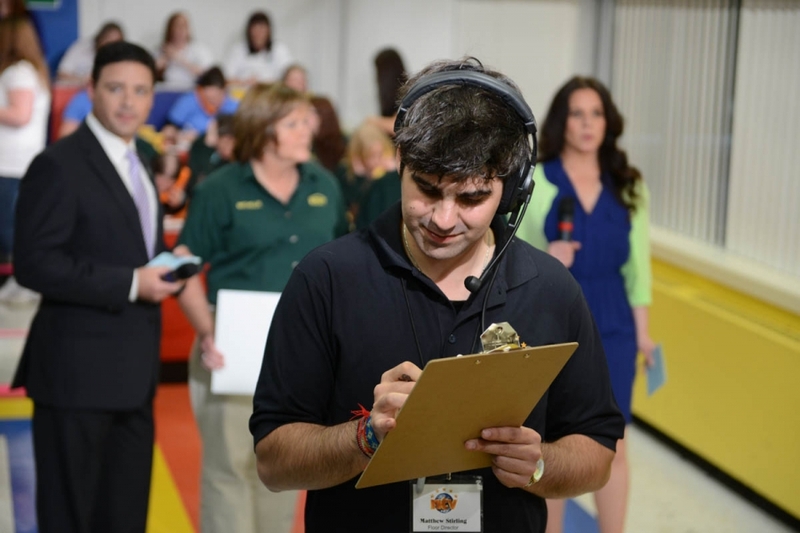 I can definitely confirm that these people dedicate long hours behind the scenes to make this happen every year. 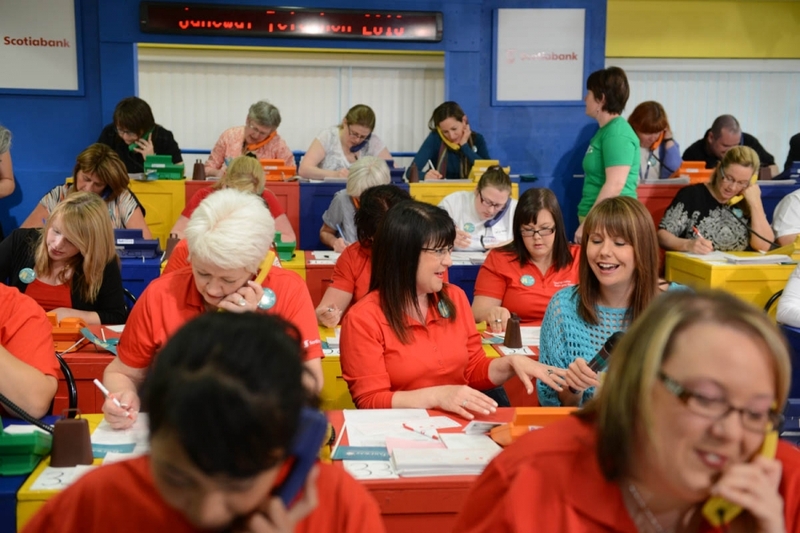 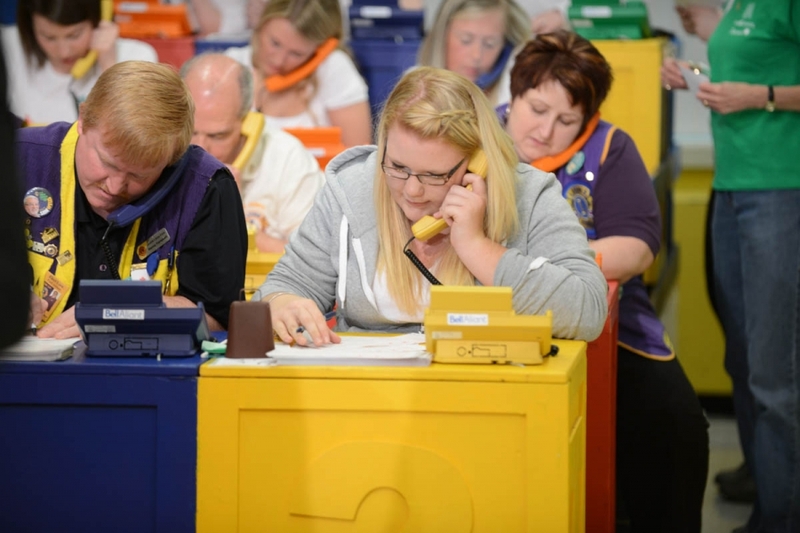 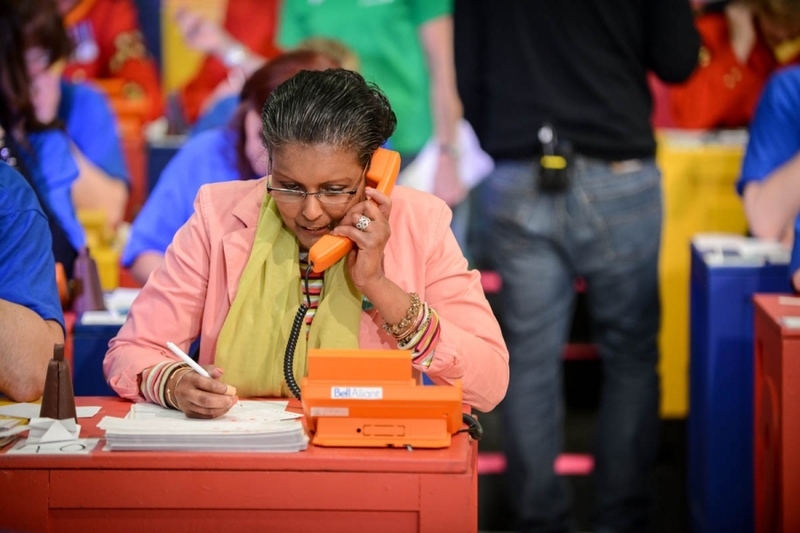 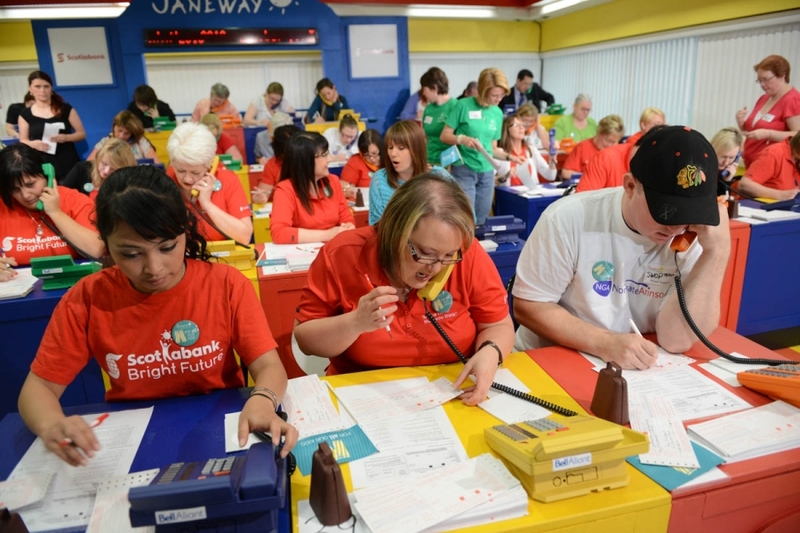 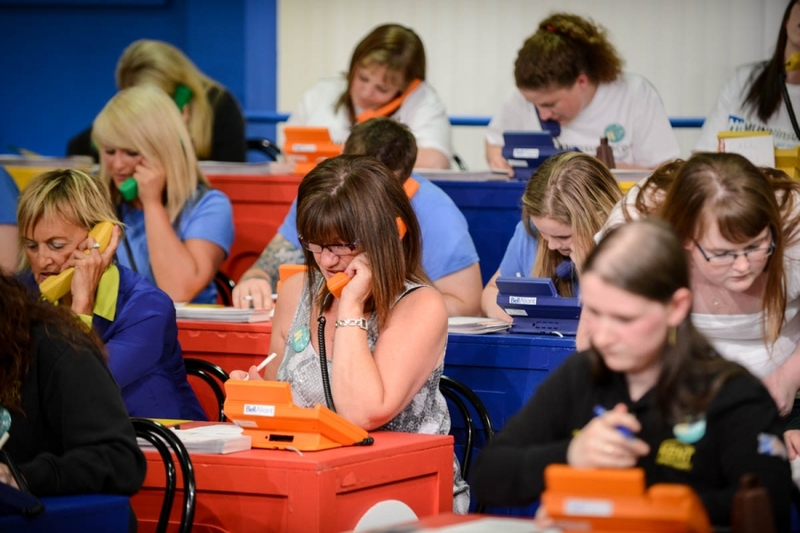 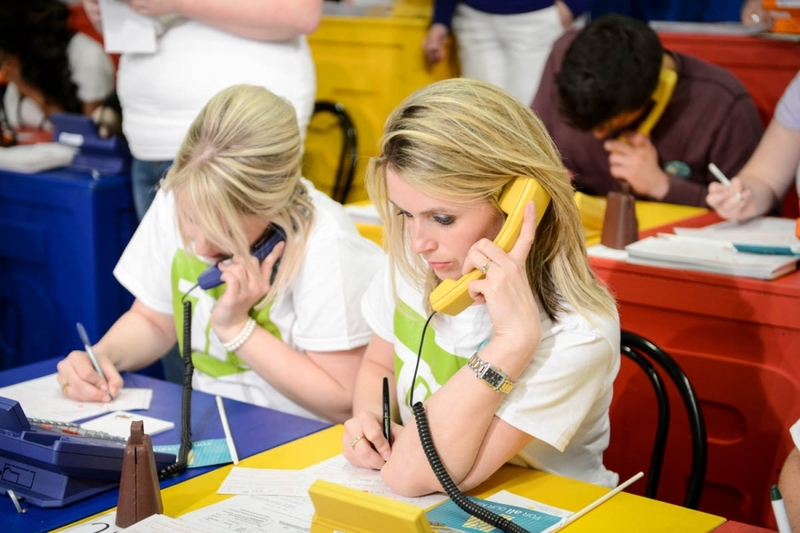 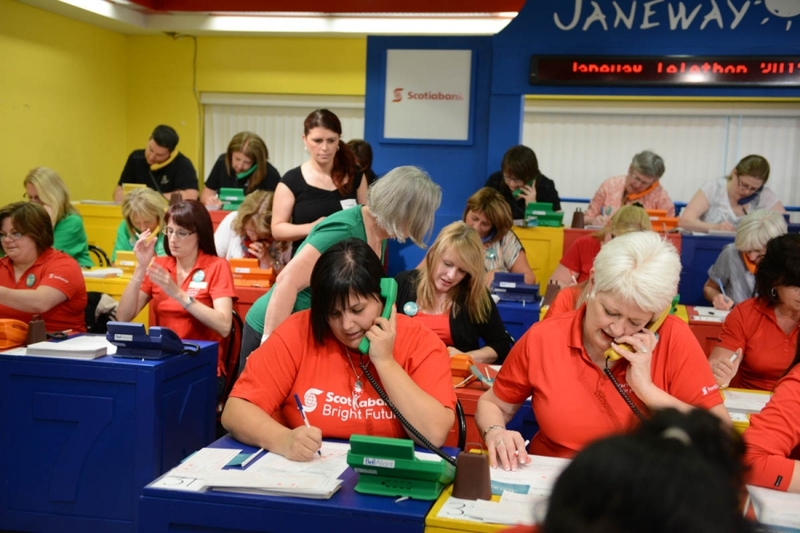 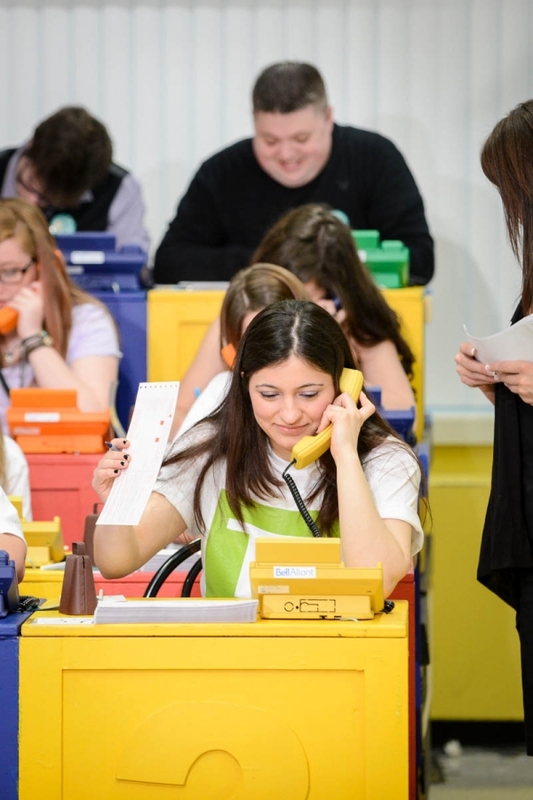 I also can’t forget the amazing effort of many volunteers who answered the phones, a new group every hour, quickly directed in and out by Barry the Drill Sergeant. 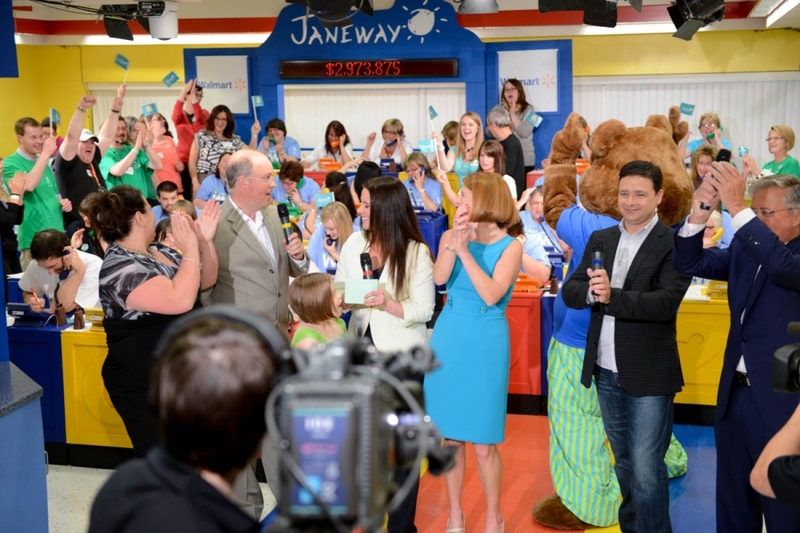 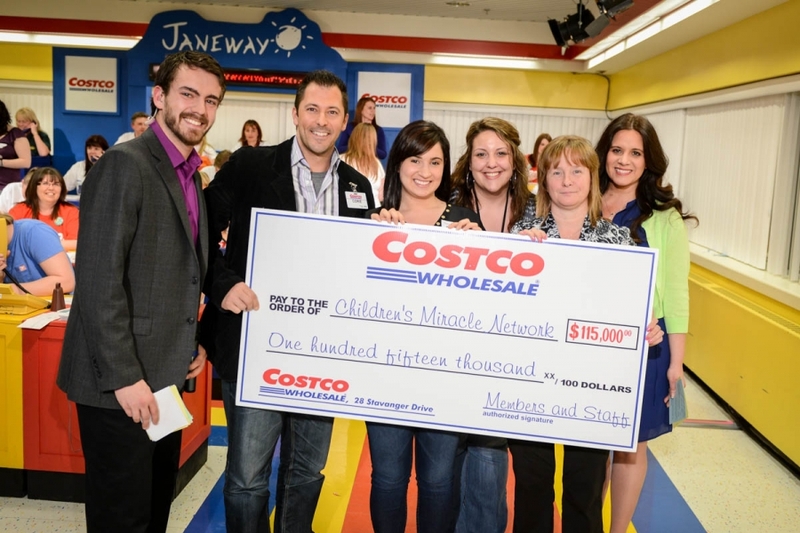 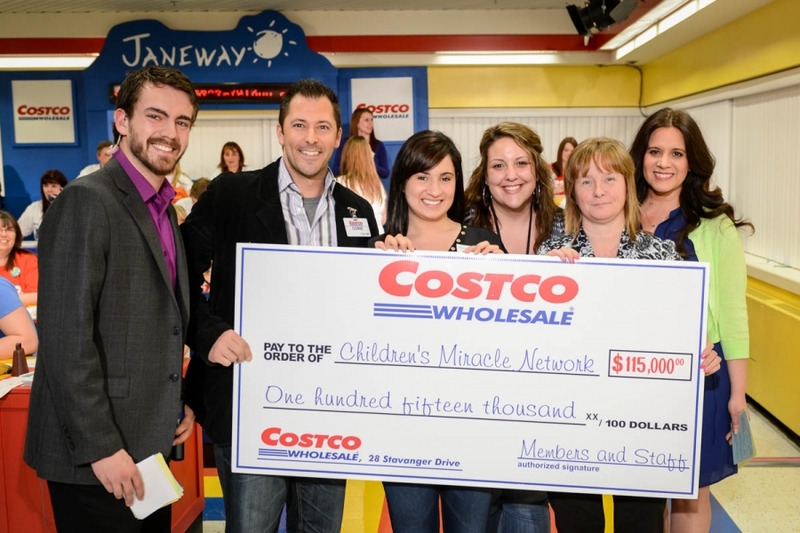 Stationed at the Phone bank and cafe, I got to meet many of the miracle children that the Janeway has helped over the years and it really does help put in perspective why the Janeway is so important to all of us. 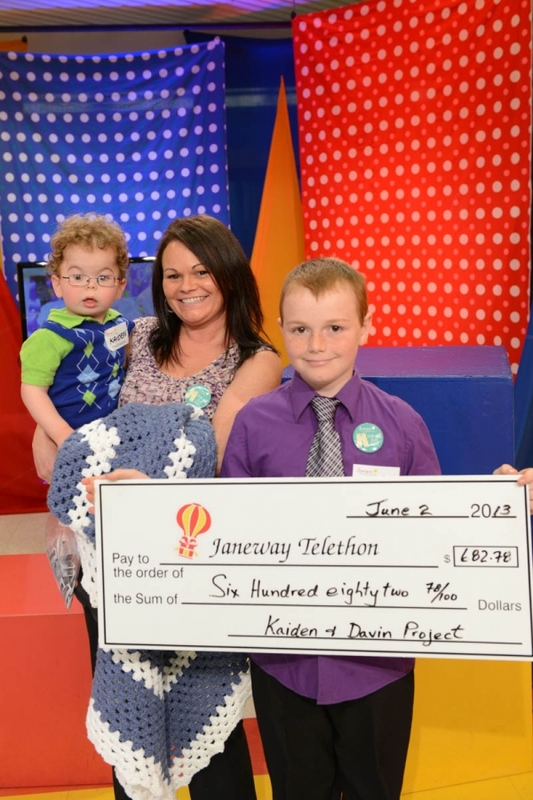 If you or your child were there and don’t see your photo I have many more and might have one of you! 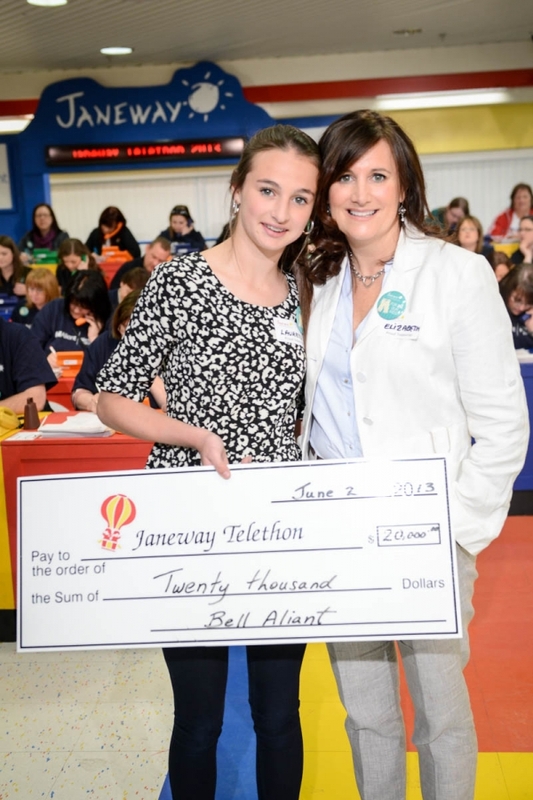 If you see one and would like a print version please email me at donna[at]donnamcmullin.com! 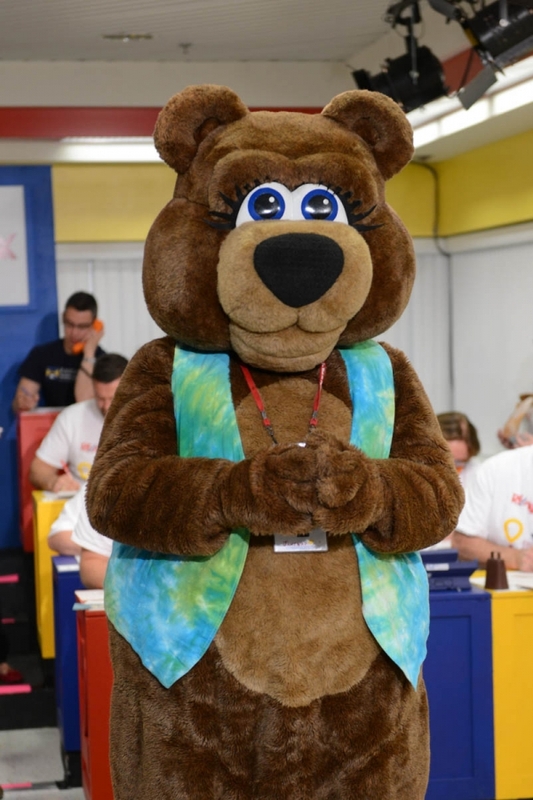 How am I able to get a copy of a couple of pictures.